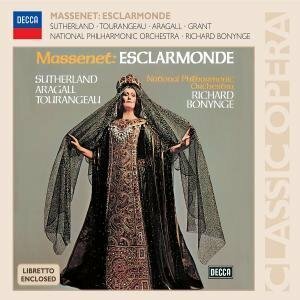 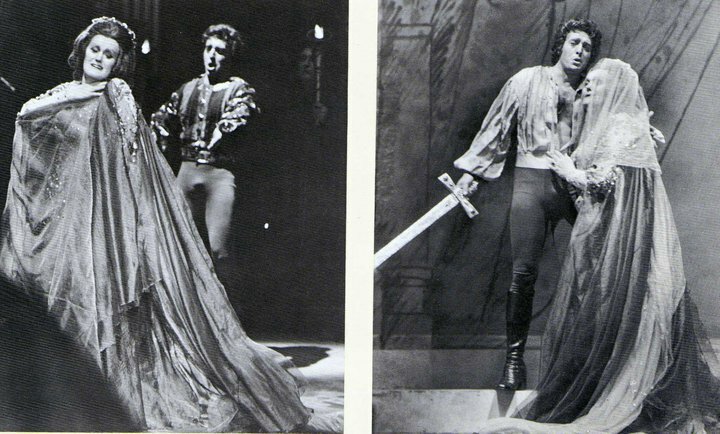 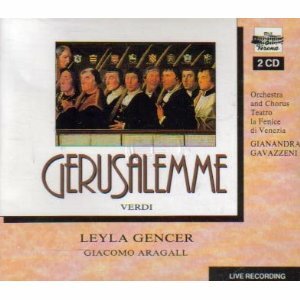 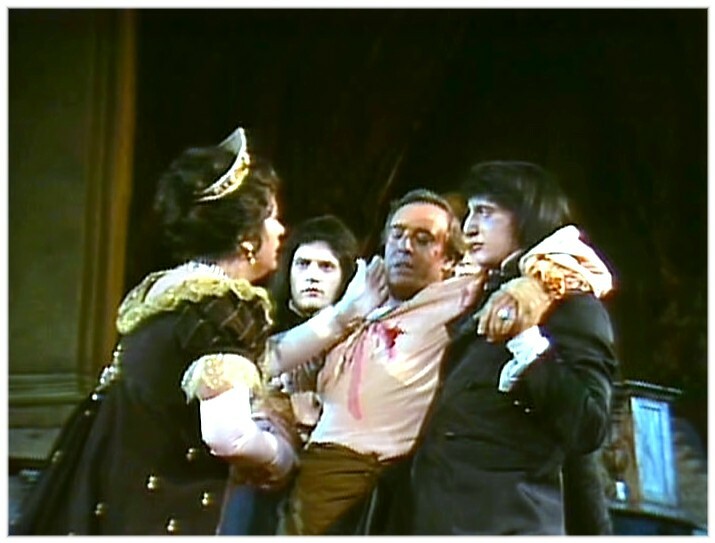 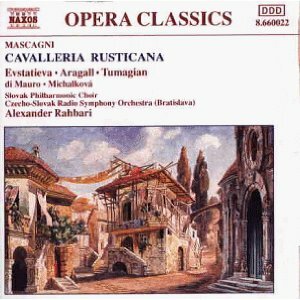 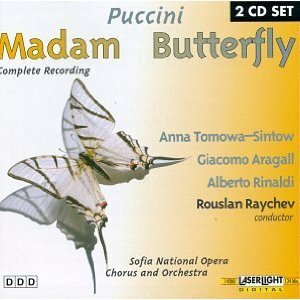 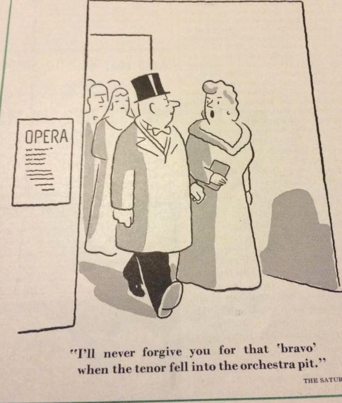 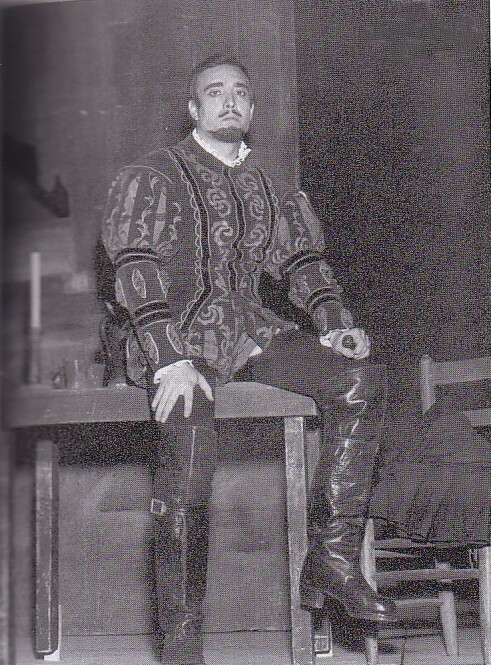 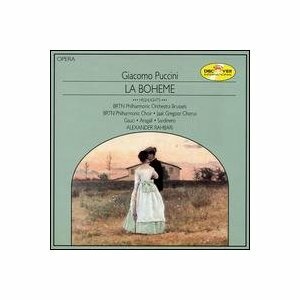 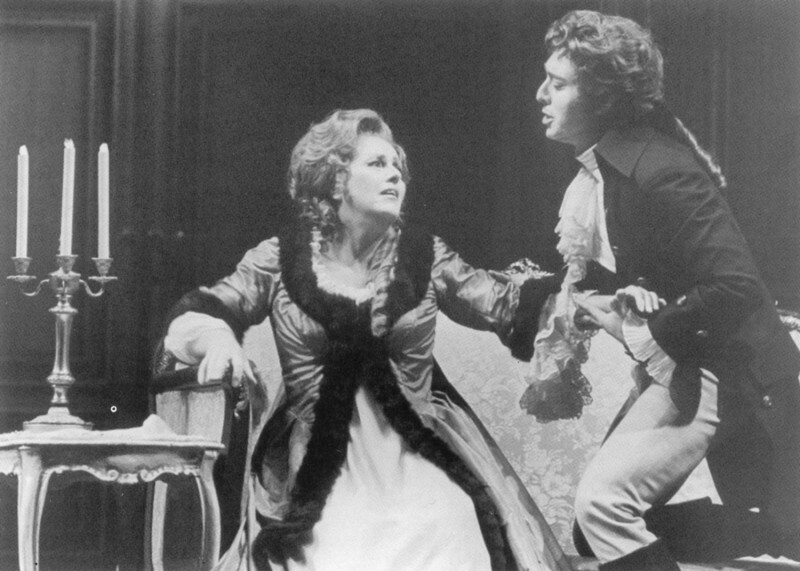 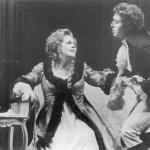 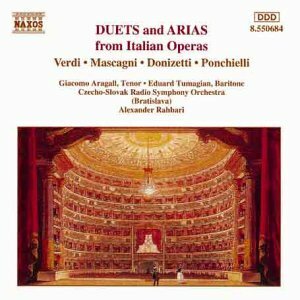 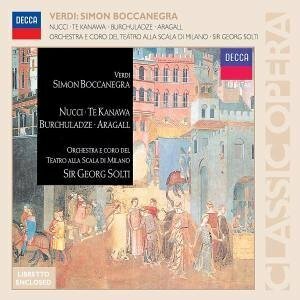 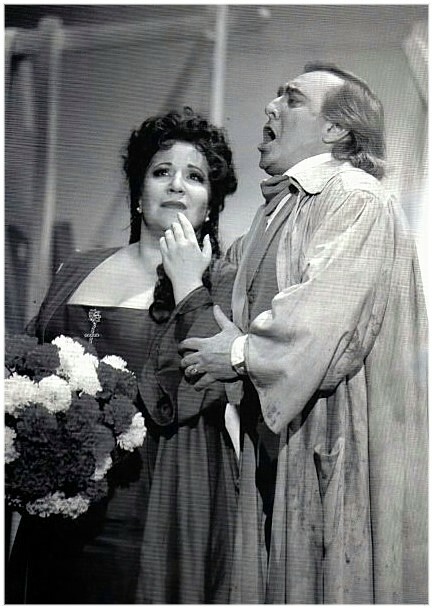 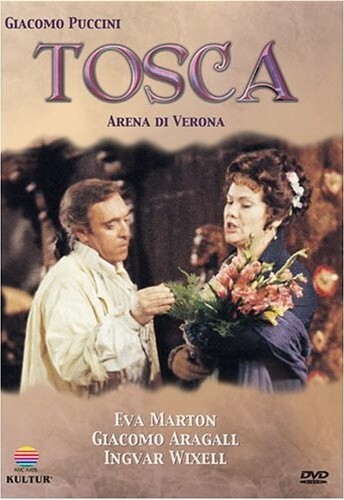 By Rudolph S. Rauch for Opera News Online, May 2006. 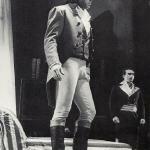 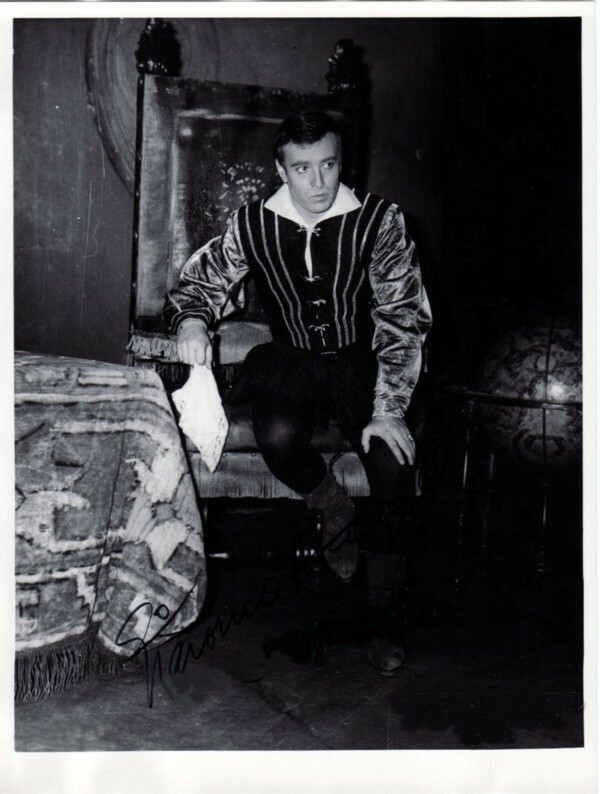 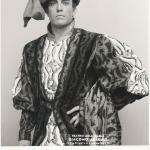 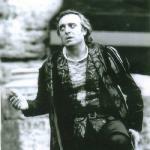 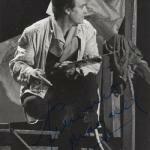 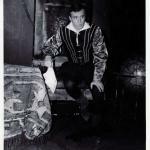 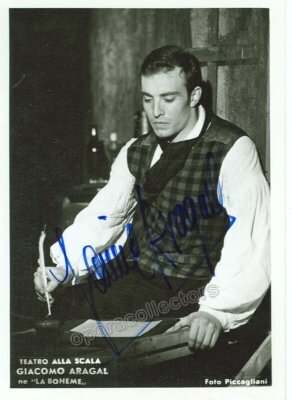 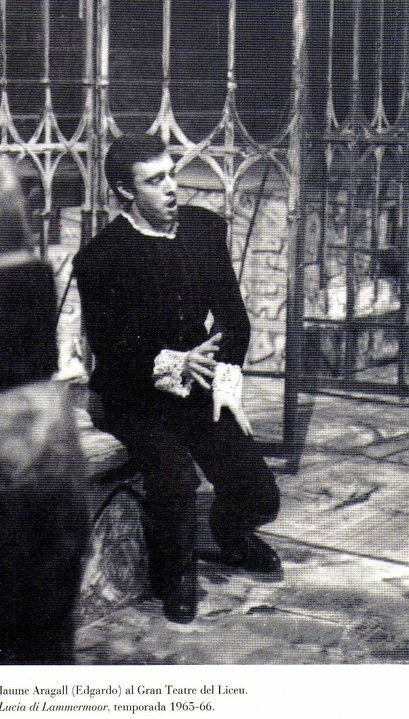 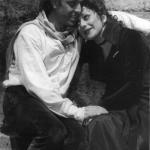 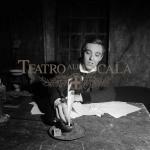 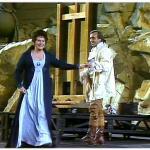 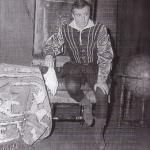 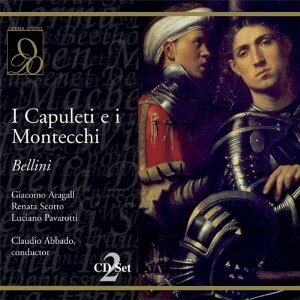 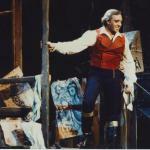 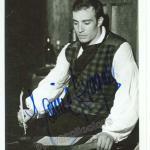 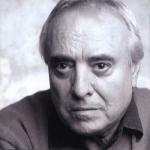 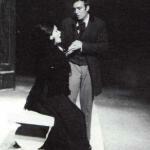 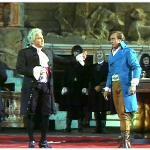 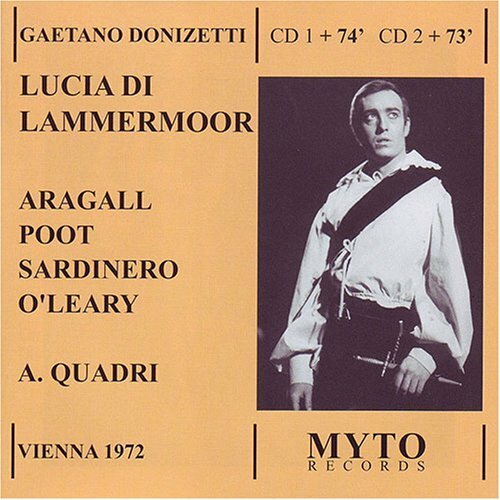 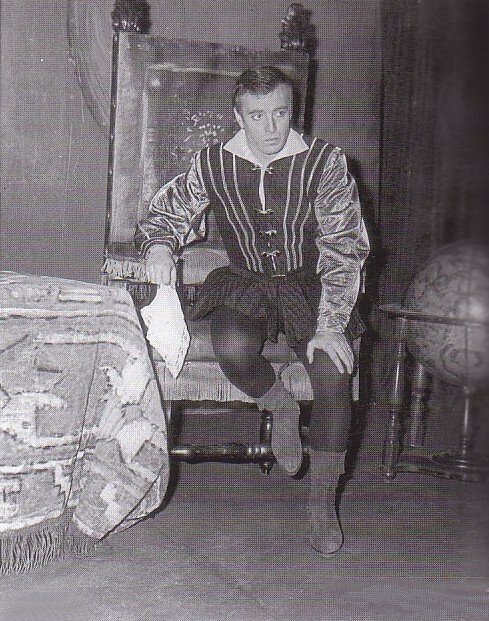 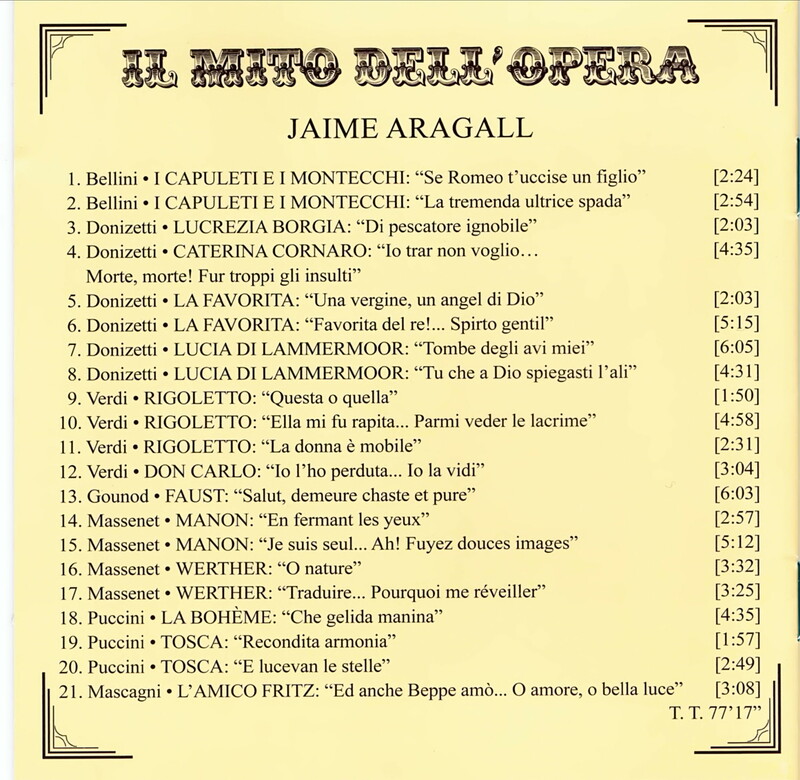 Interview with Jaime (Giacomo) Aragall. 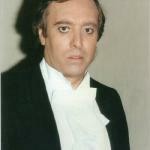 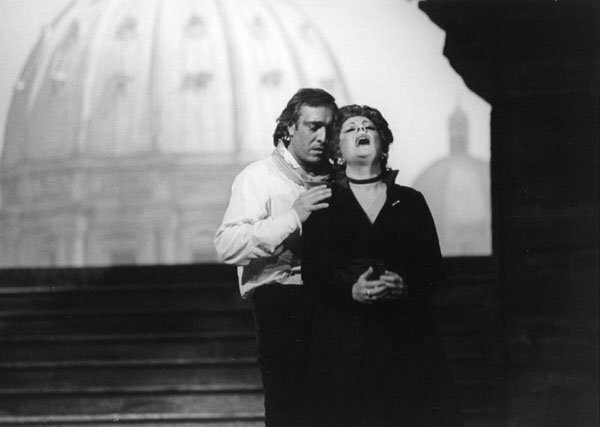 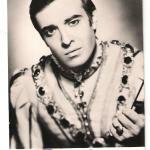 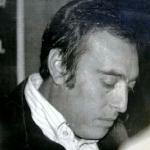 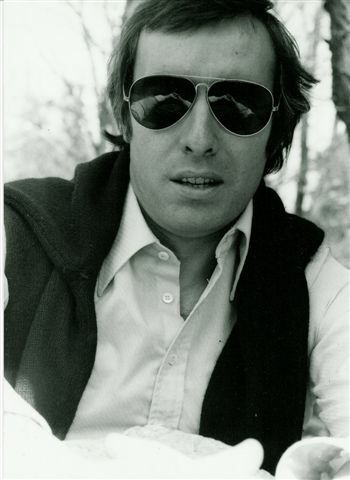 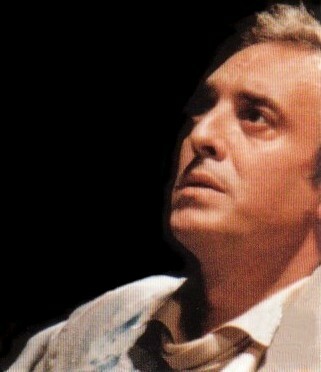 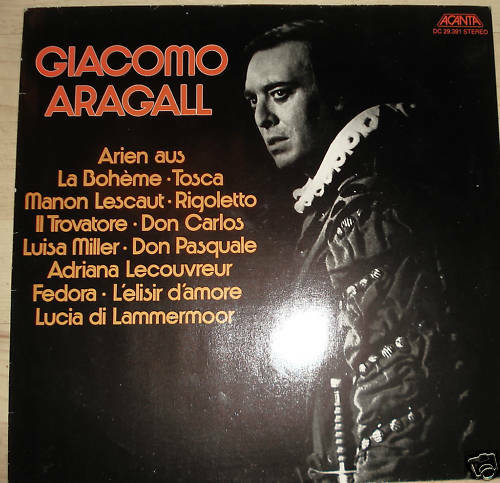 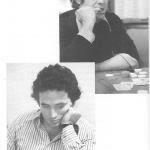 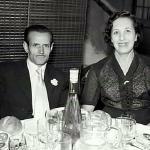 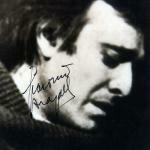 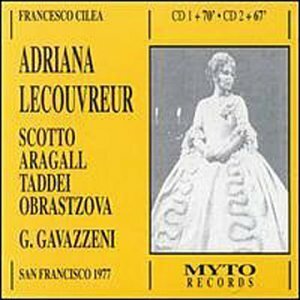 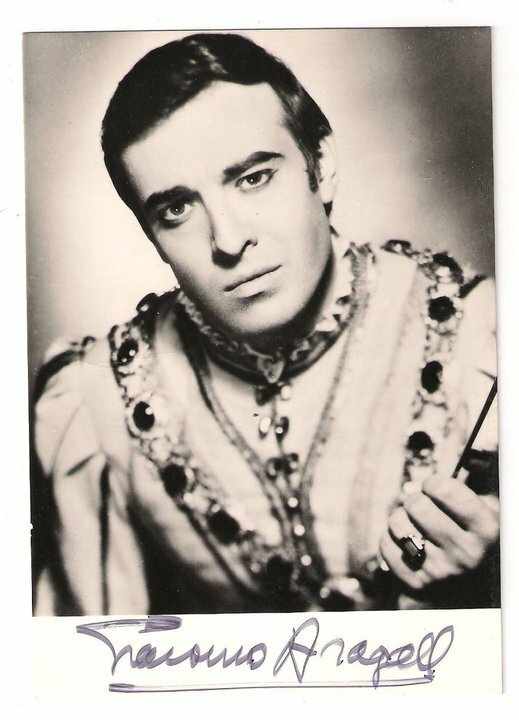 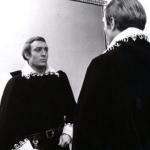 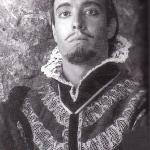 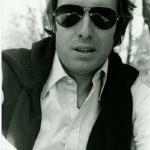 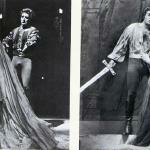 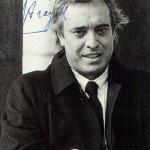 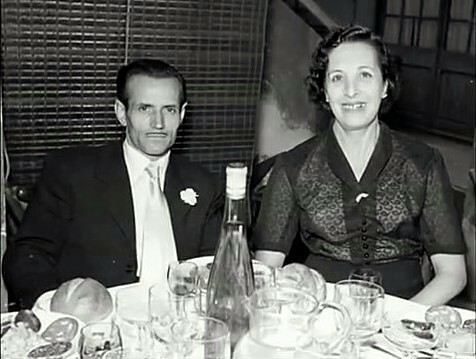 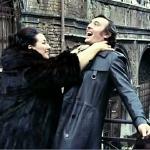 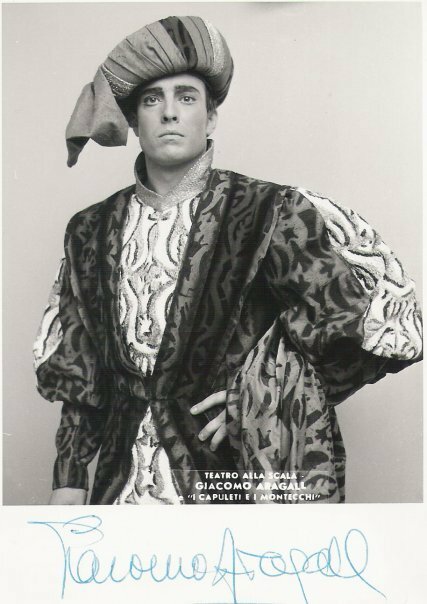 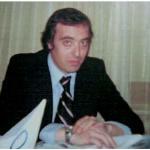 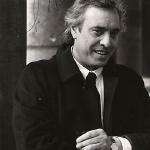 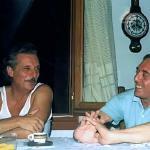 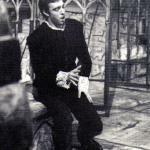 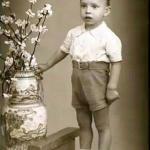 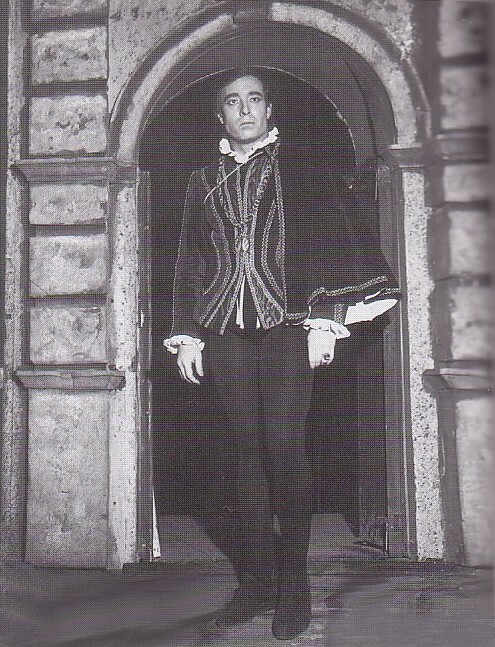 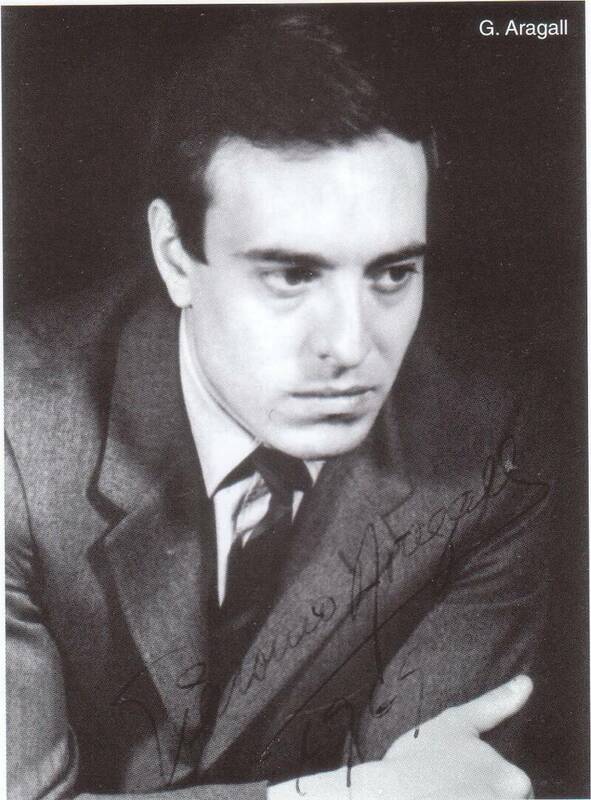 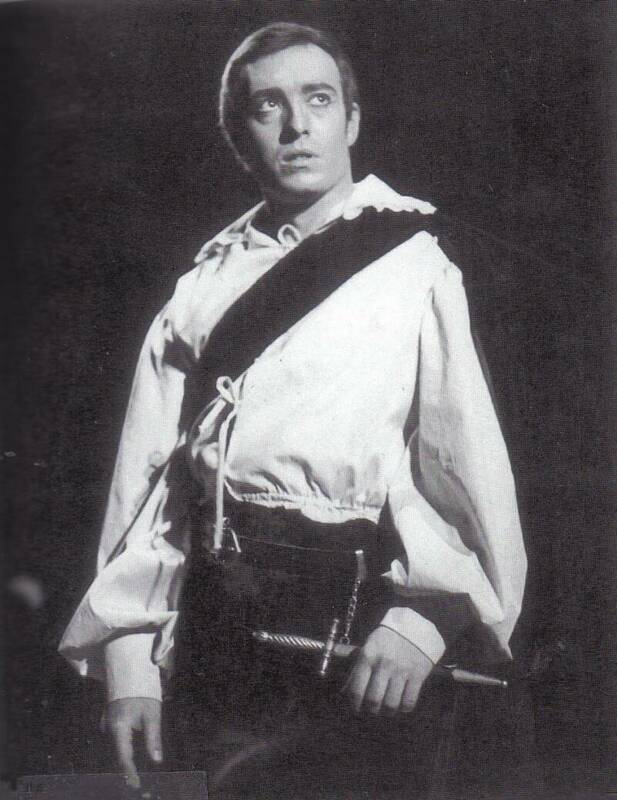 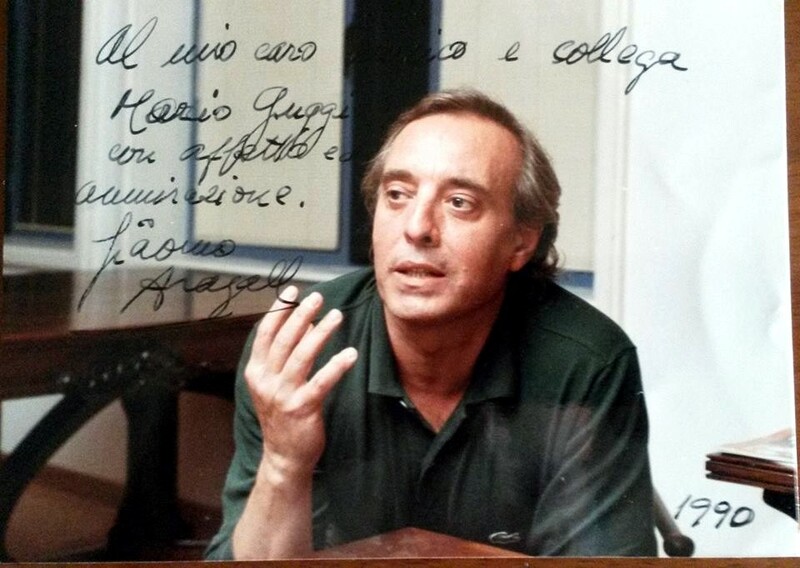 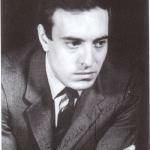 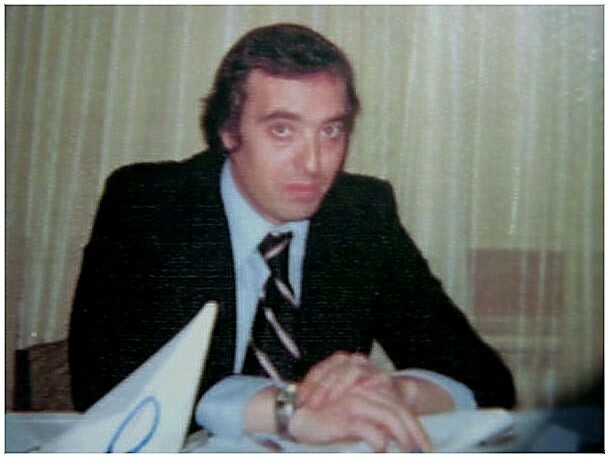 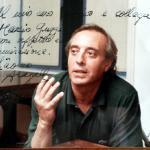 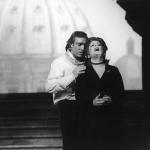 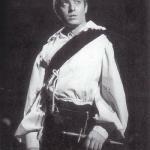 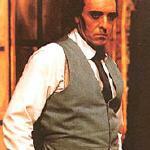 Excellent site on Facebook dedicated to Giacomo (Jaime) Aragall. 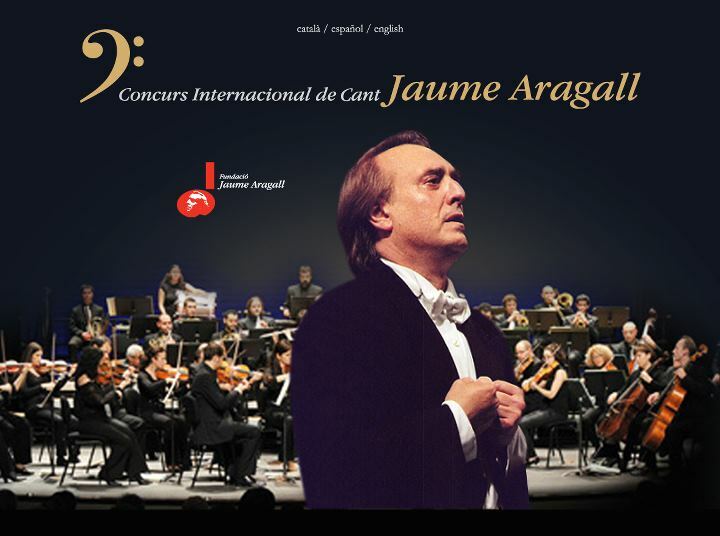 Concurs Internacional de Cant - Jaume Aragall here to add text. 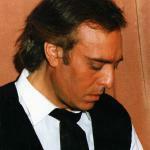 This site is by a fan, for fans. 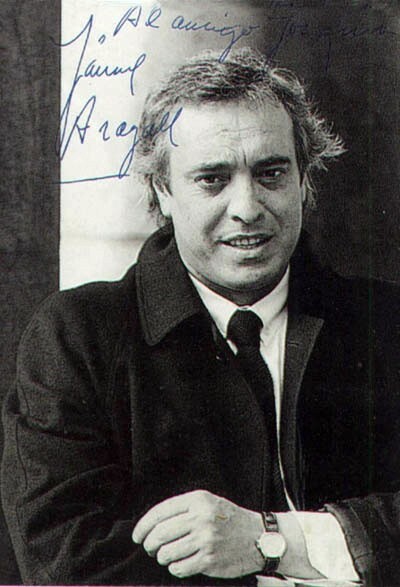 No infringement upon, or connection with, the private life and work of Señor Aragall is intended. 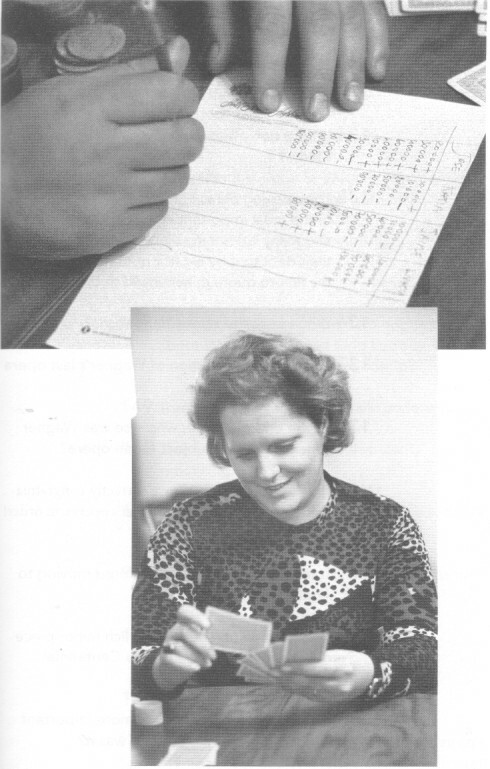 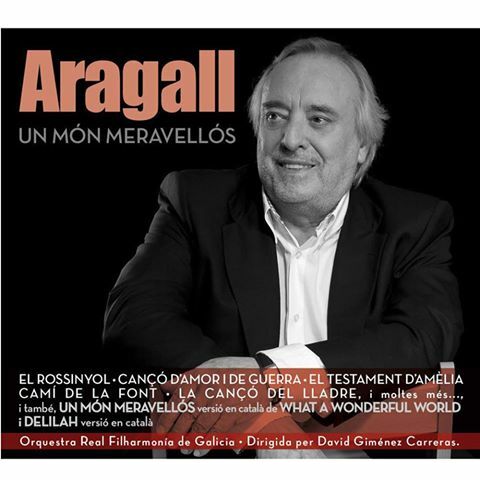 This page was created as a tribute to Señor Aragall, and no profit is made from it. 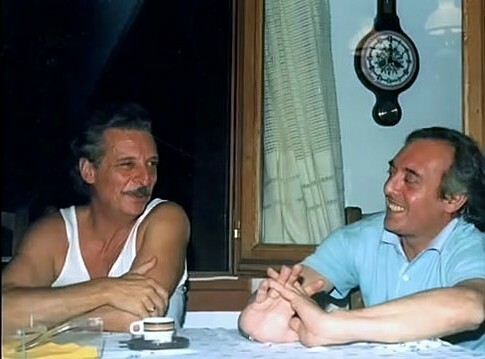 "I loved him. 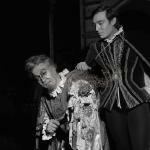 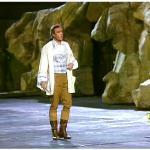 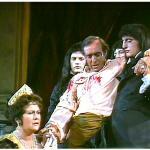 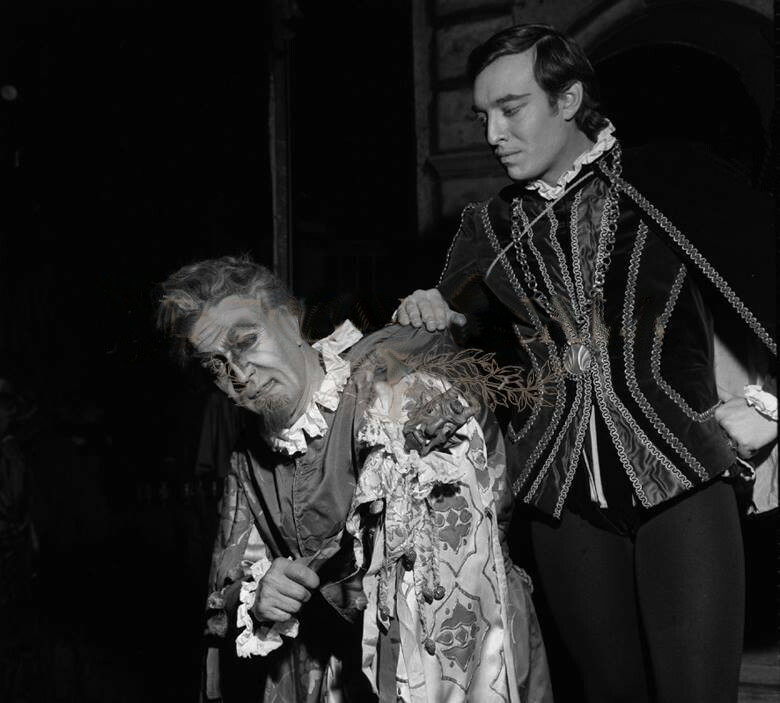 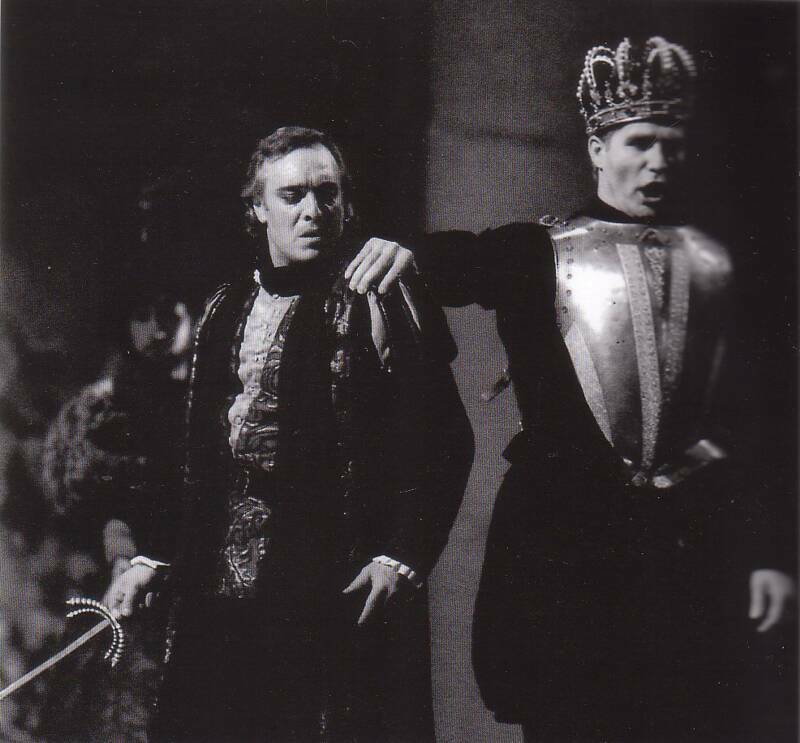 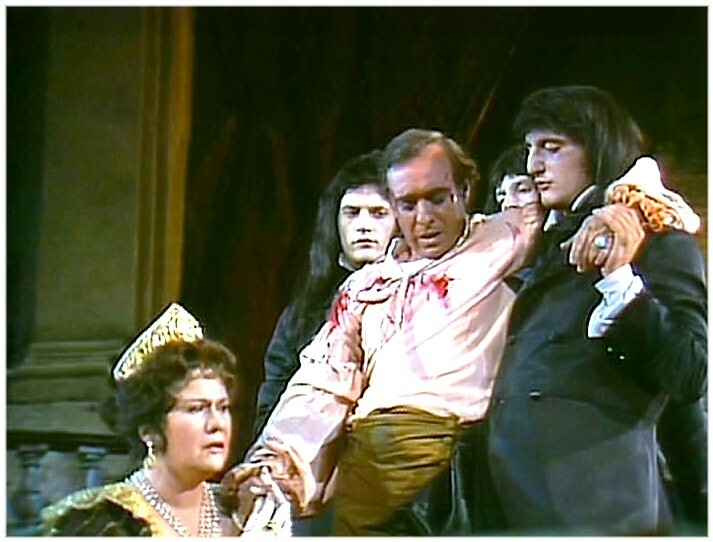 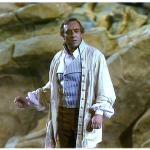 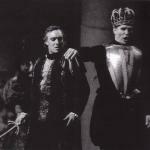 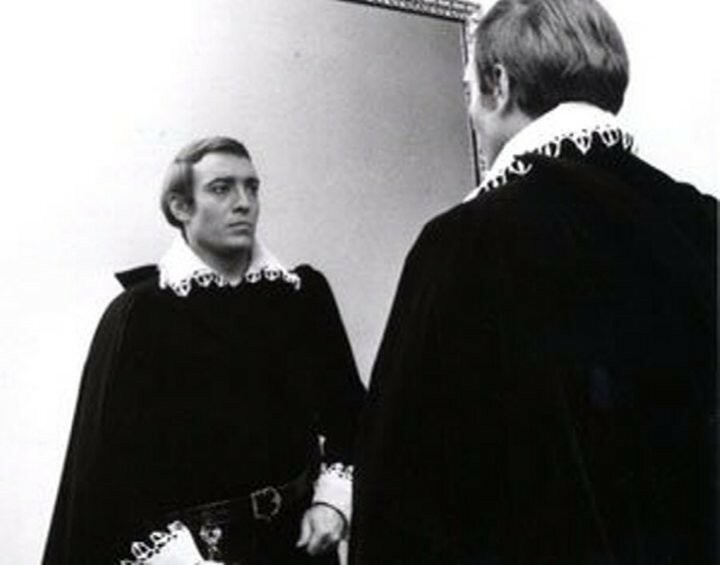 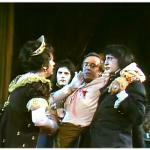 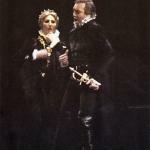 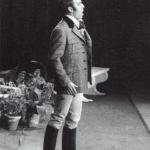 He was the most real of all the tenors," said Richard Bonynge. 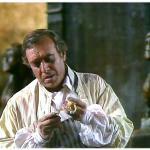 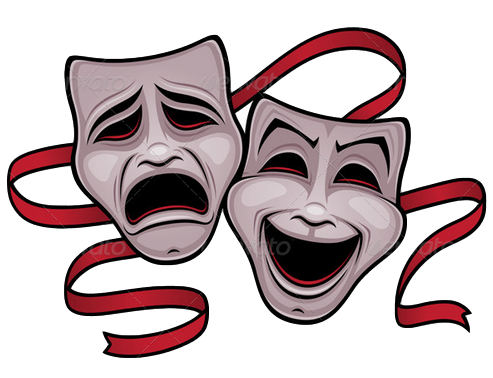 "There was nothing phony about his performances. 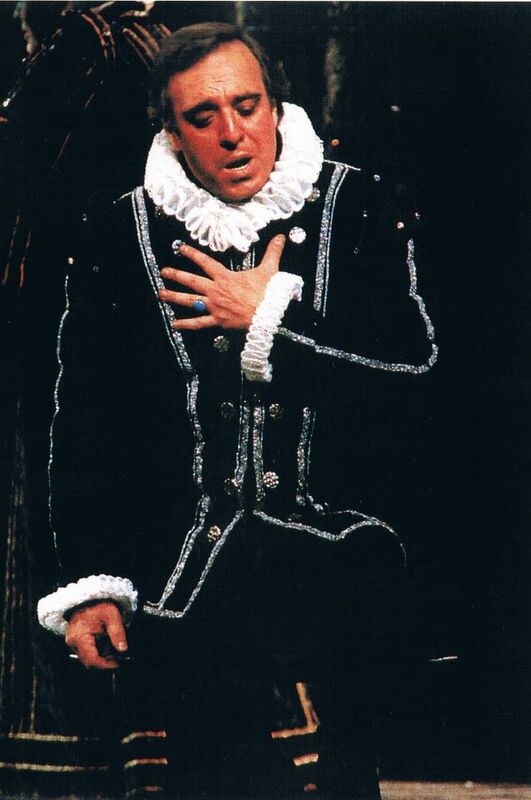 Something always happened when he was onstage. 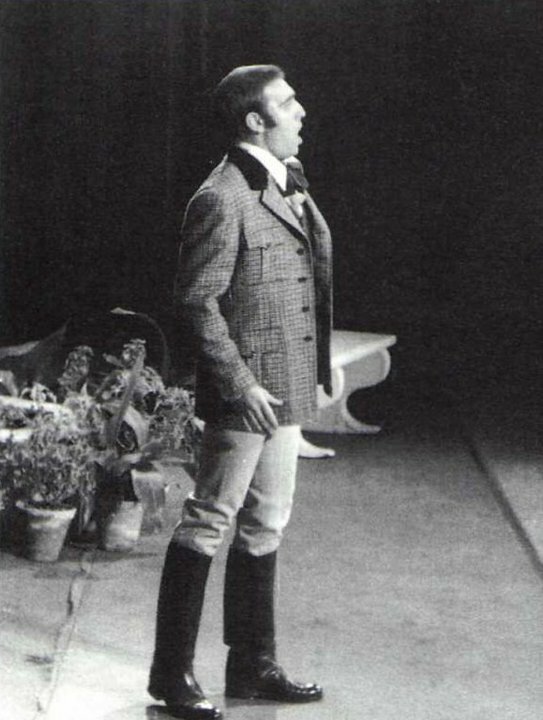 You could believe in him utterly, apart from the fact that the voice itself was very, very beautiful. 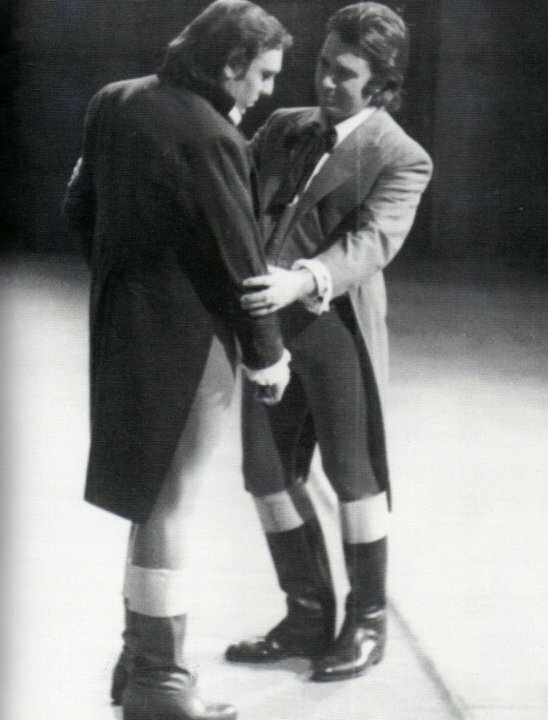 It had a quality that touched the heart, and you were never conscious of technique or anything. 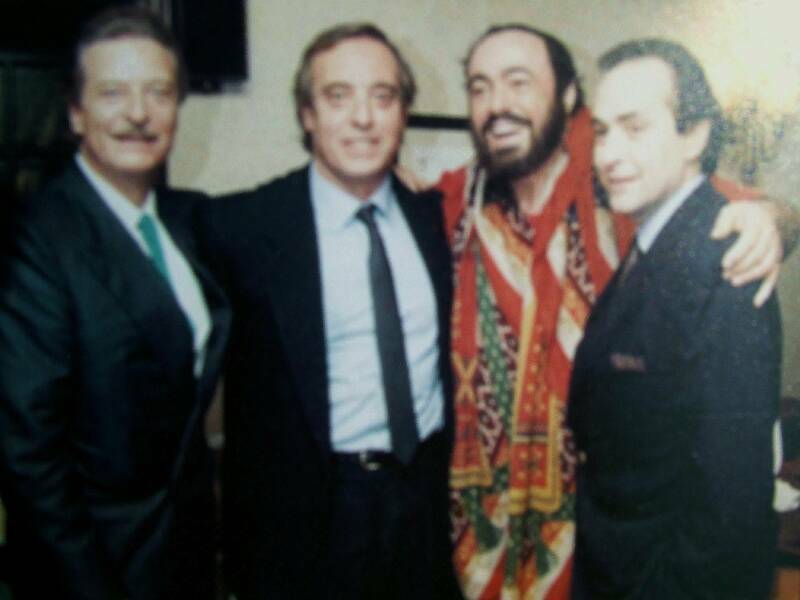 It was a very big lyric voice. 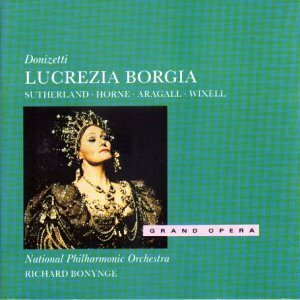 But really lyric - very sort of silvery, but round, and affecting. 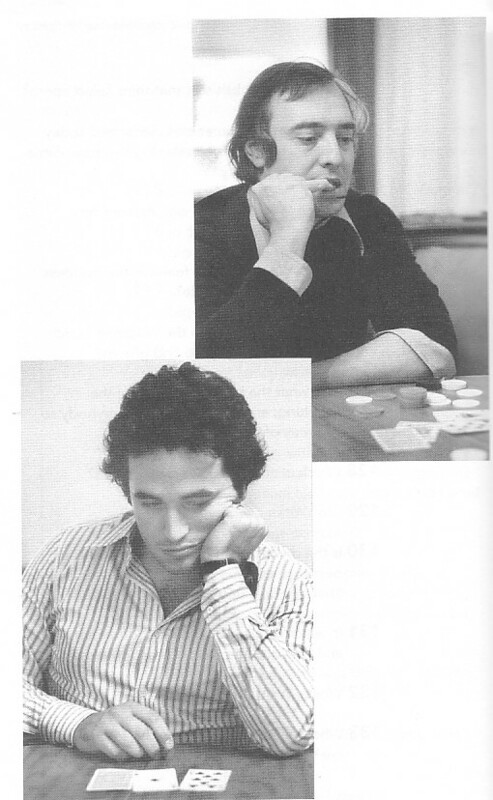 It got to you." 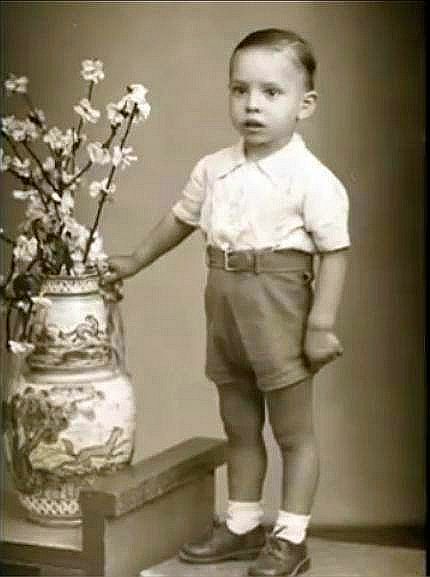 by Rudolf S. Rauch, May, 2006." 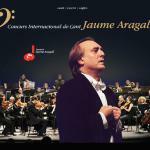 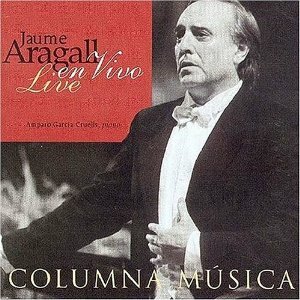 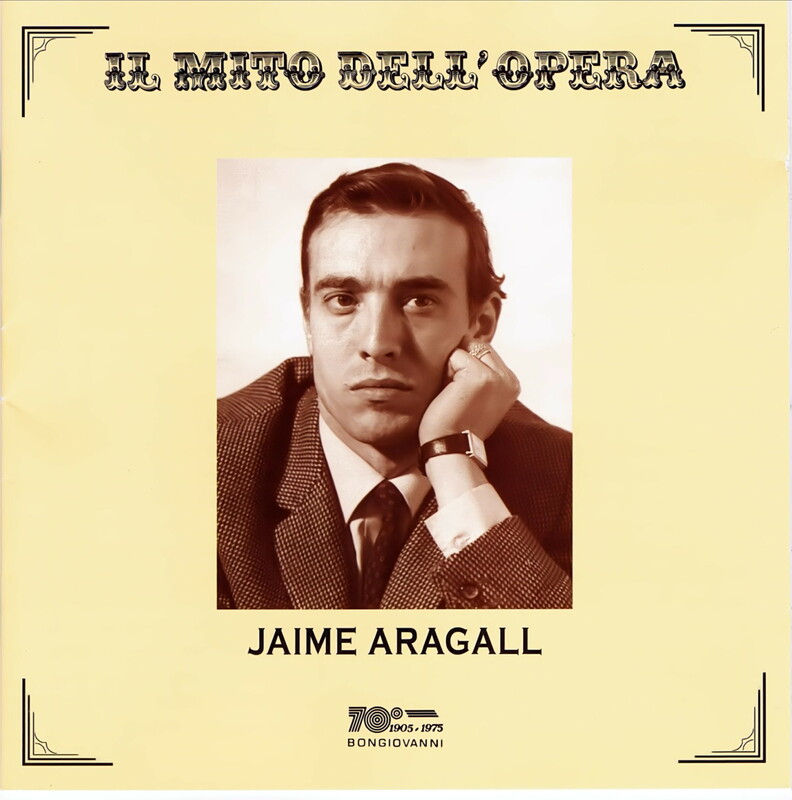 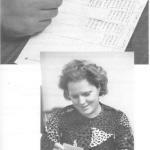 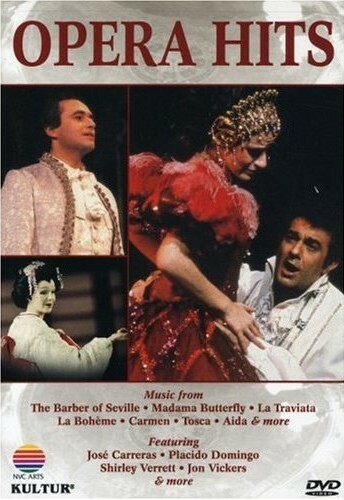 Excellent site for Jaime Aragall DVDs and CDsck here to add text. 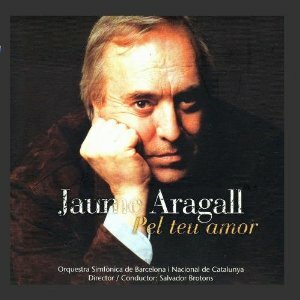 Programme from Barcelona Radio about Jaume Aragall - in Catalank here to add text. 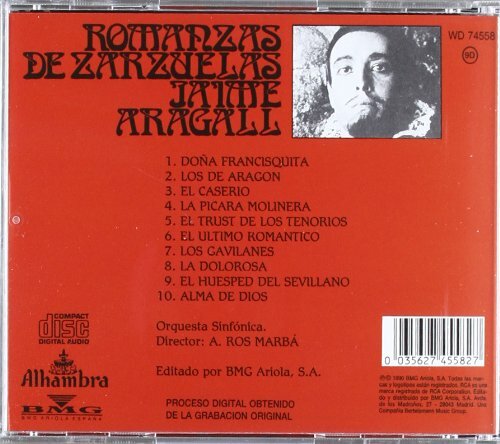 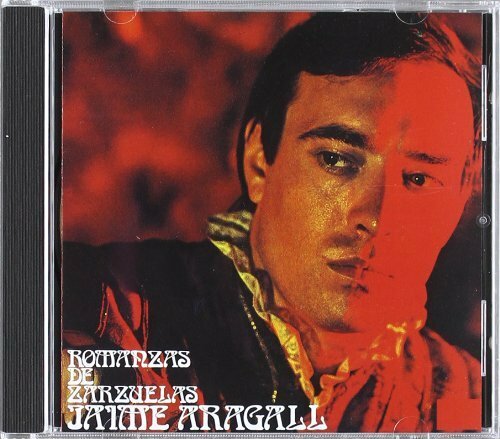 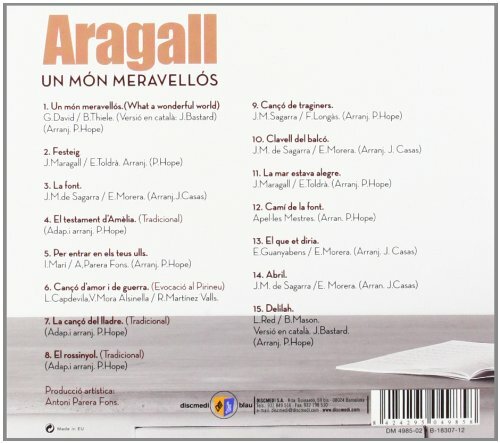 "An evening with Teresa Berganza and Jaume Aragall"
An evening with Teresa Berganza and Jaume Aragall"
Wonderful release containing some of Aragall's greatest live recordings from 1966-1977. 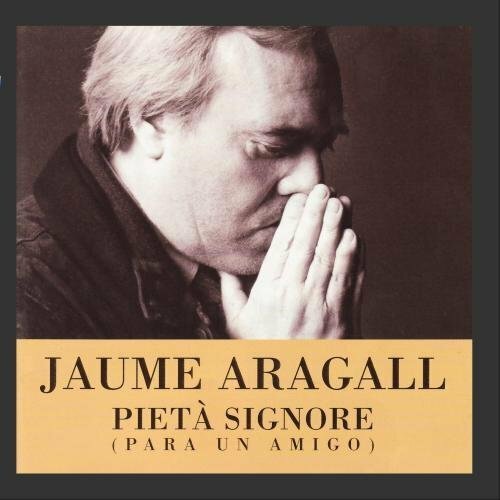 Most highly recommended. 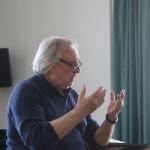 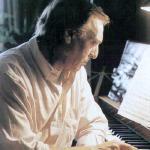 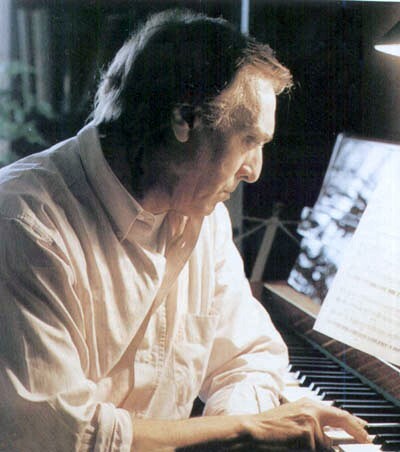 Giacomo Aragall's Private Master Classes - at 2Wise Artist Management. 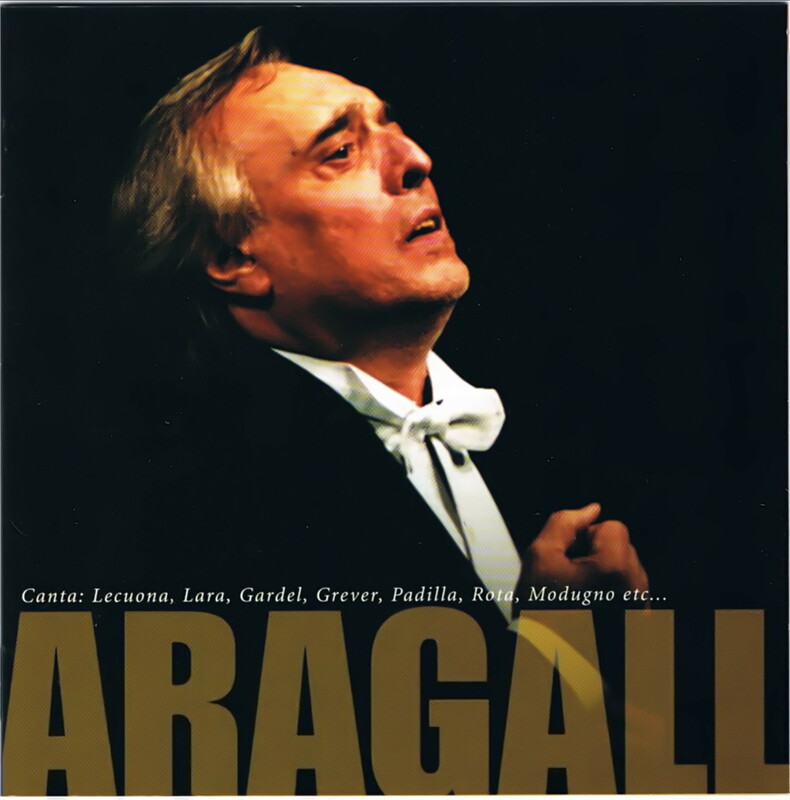 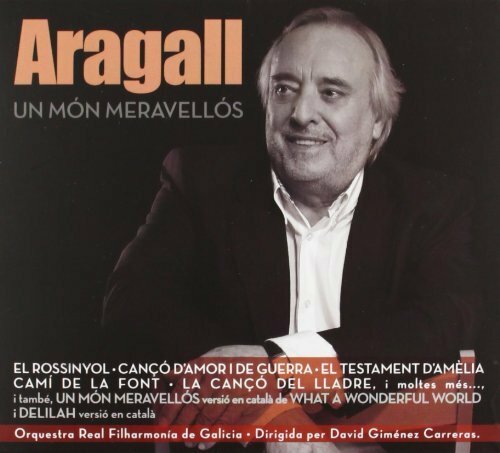 Newly released from Jaume Aragall - Un Mon Meravellos (What a Wonderful World). 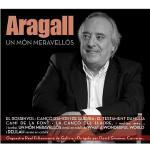 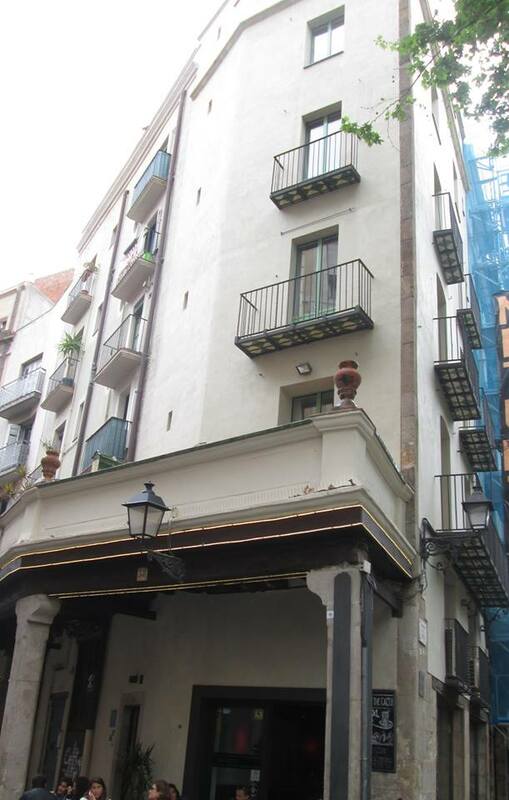 Jaume Aragall: Video Interview in Barcelona 2013 (30 minutes)text. 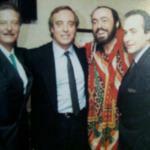 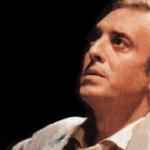 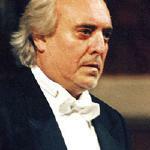 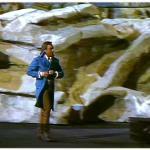 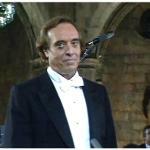 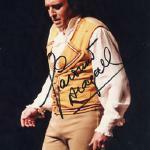 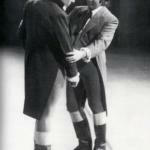 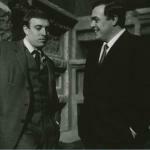 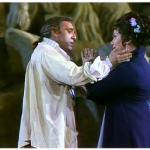 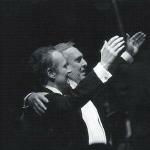 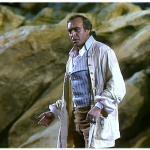 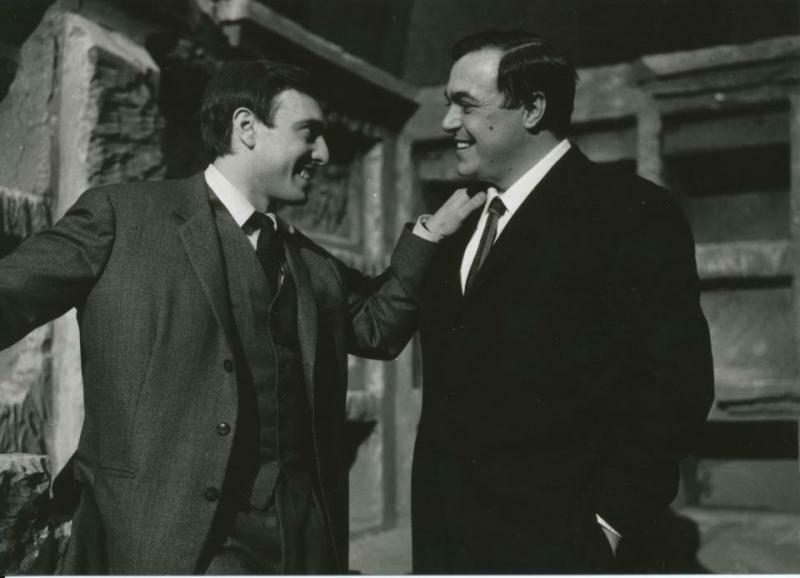 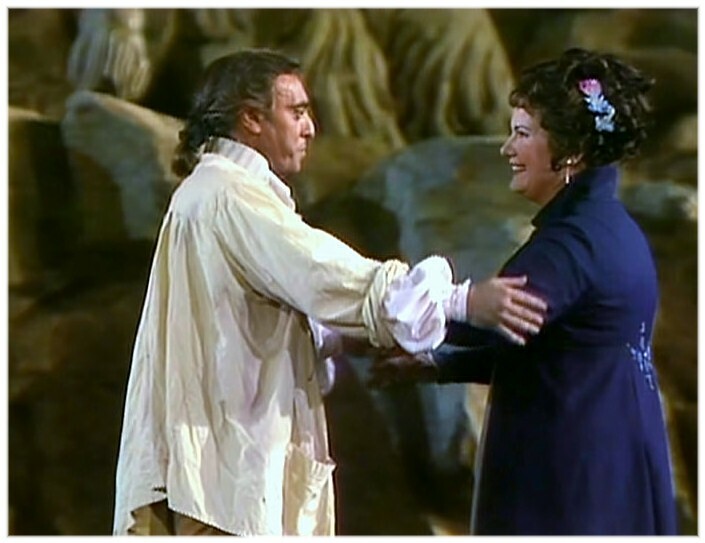 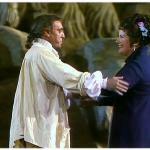 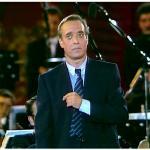 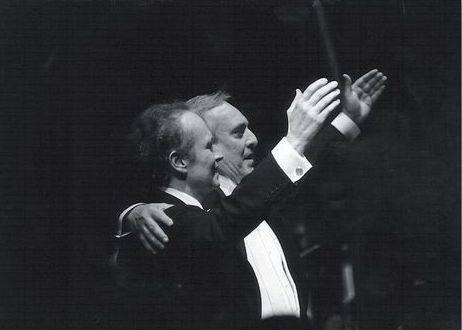 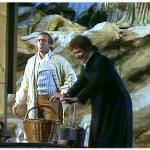 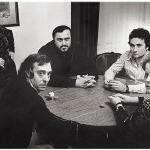 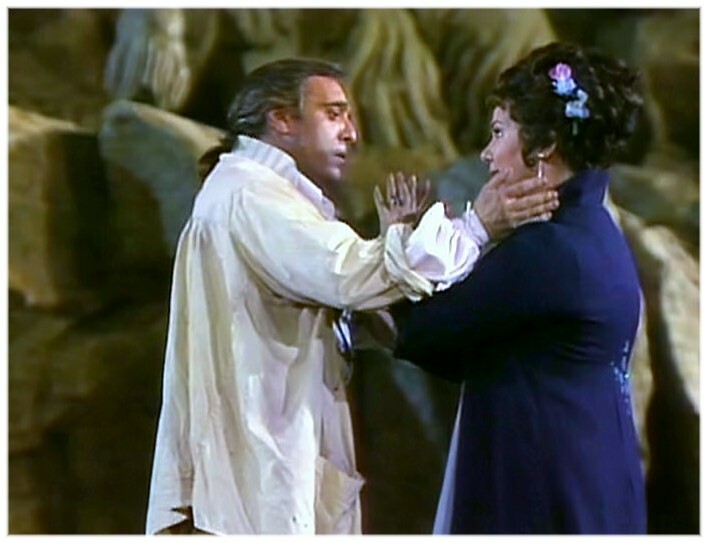 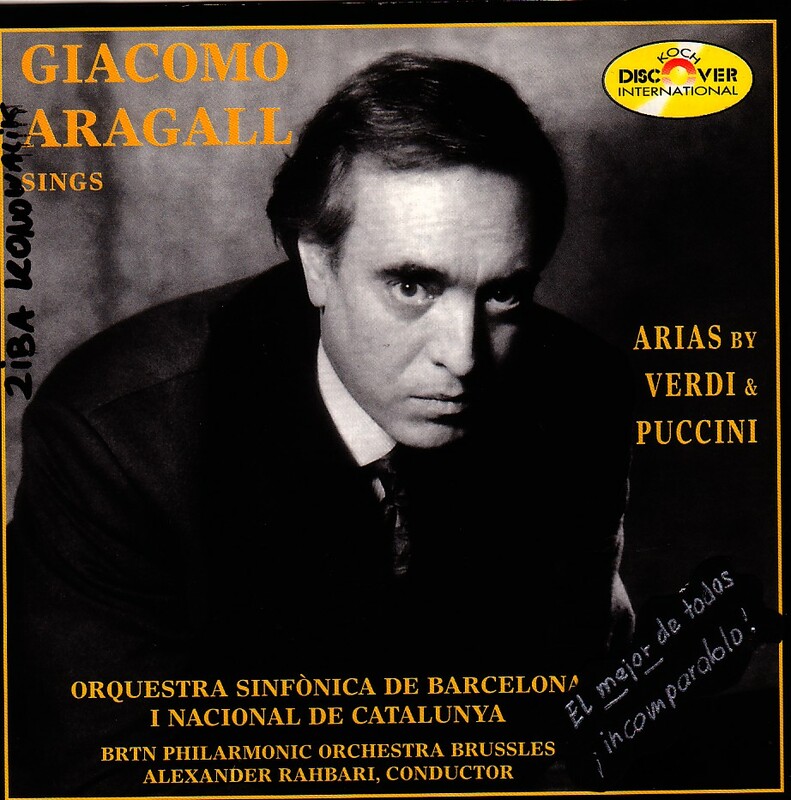 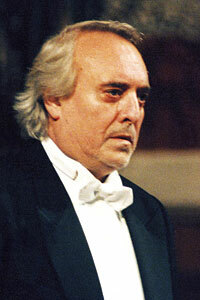 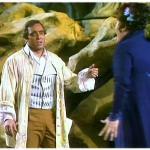 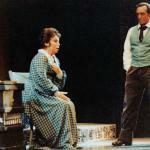 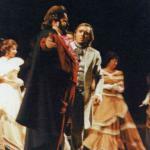 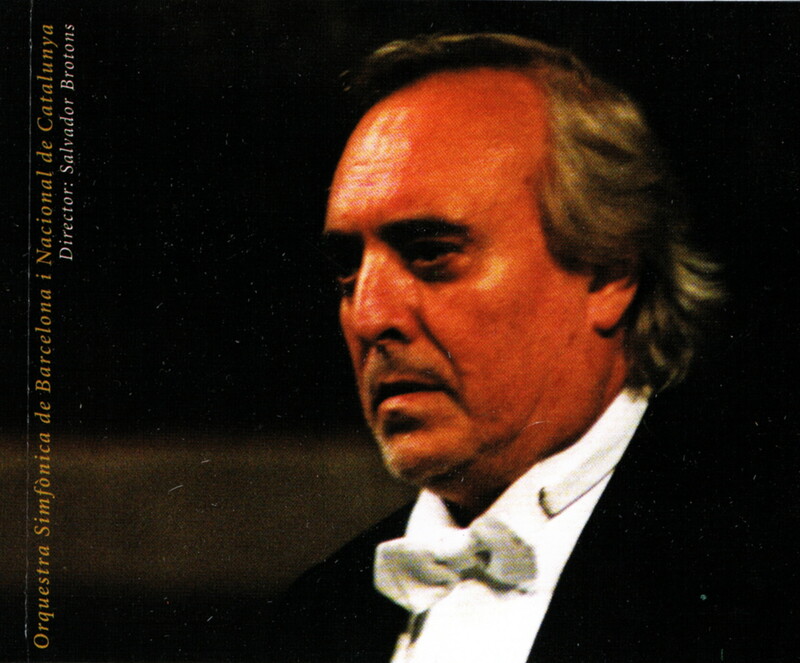 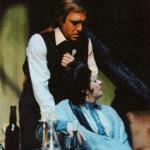 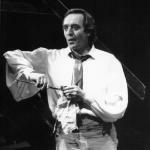 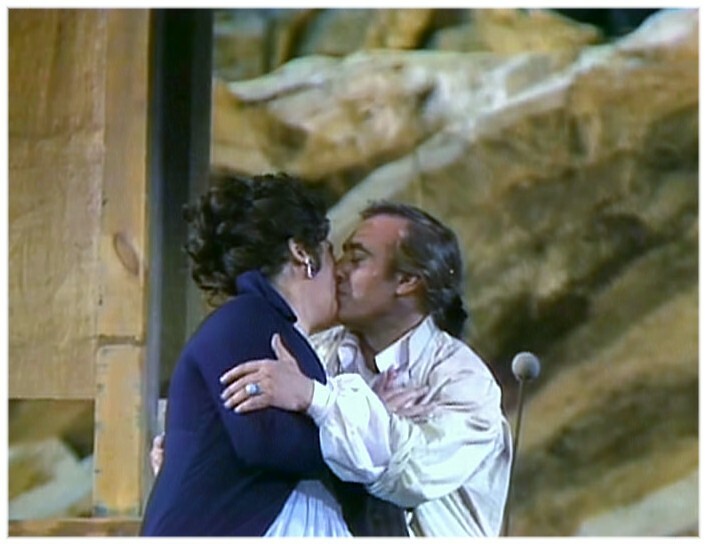 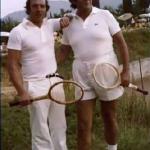 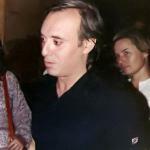 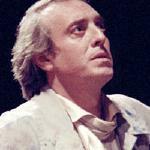 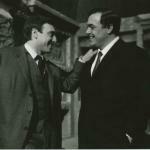 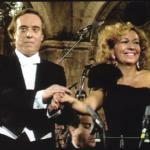 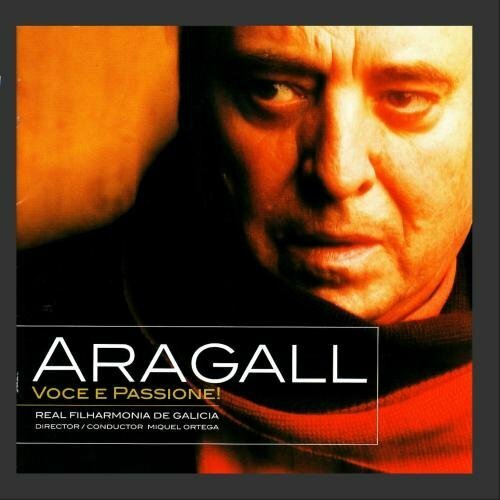 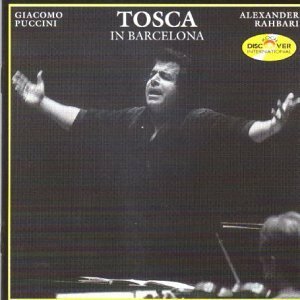 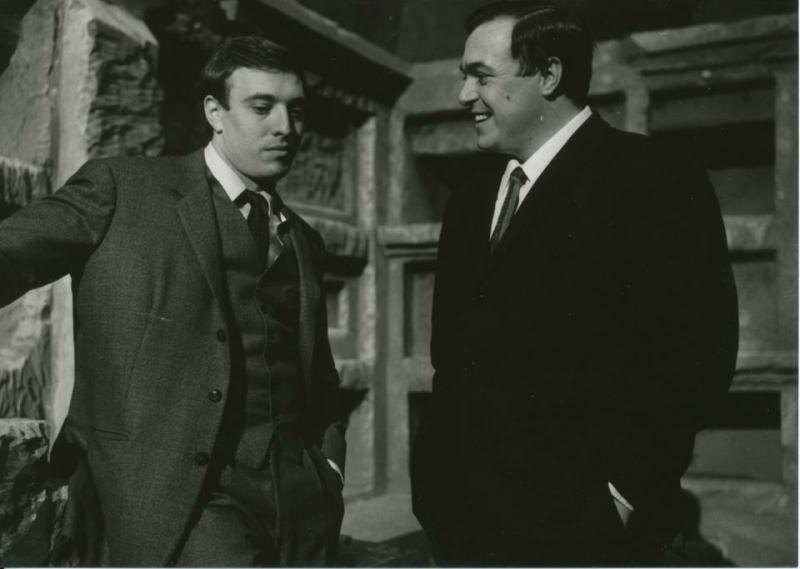 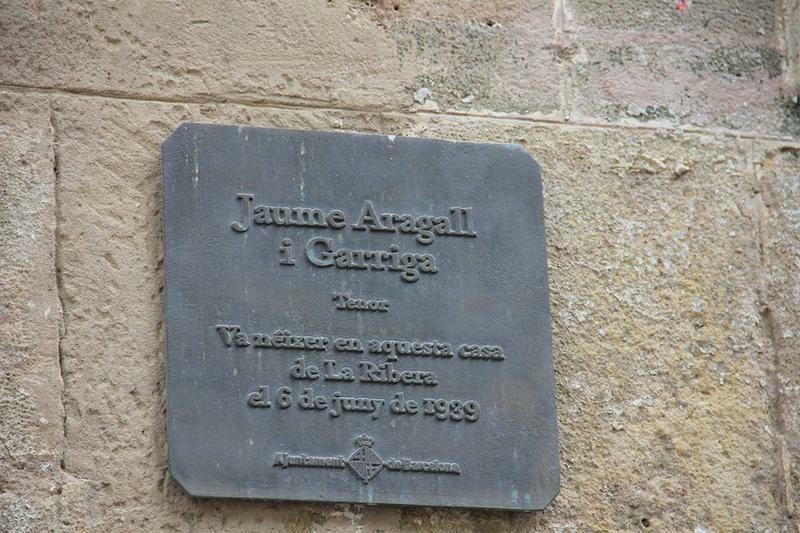 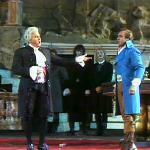 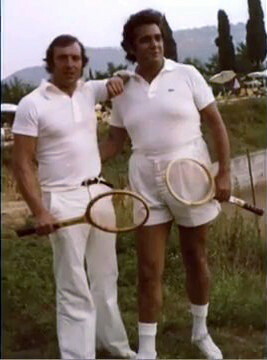 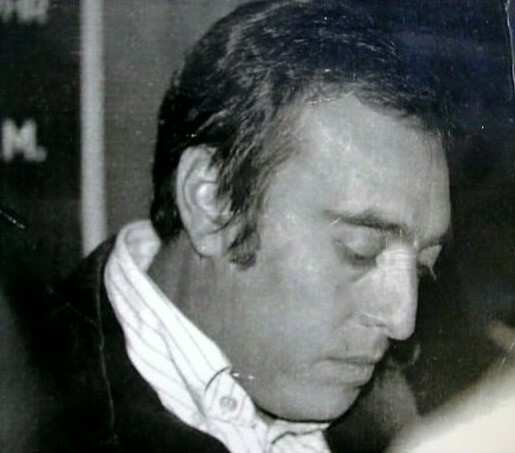 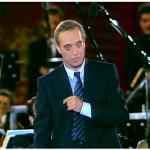 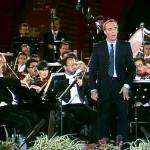 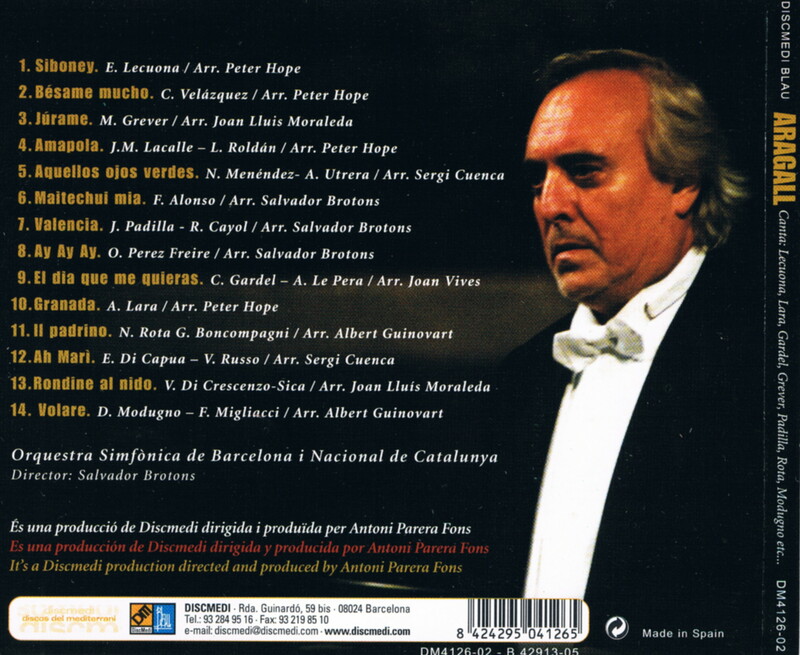 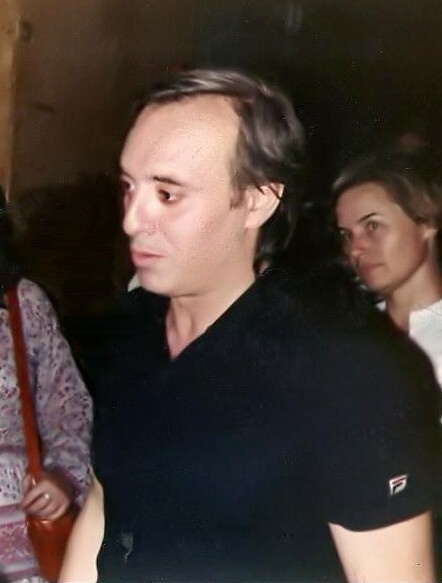 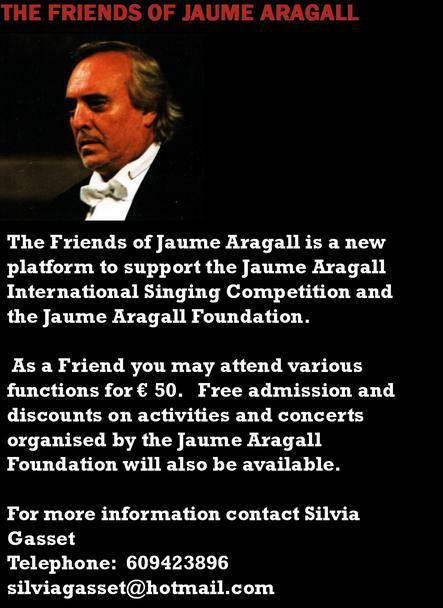 PAVAROTTI ABOUT ARAGALL - Luciano Pavarotti says that Jaume Aragall was the best of his time. 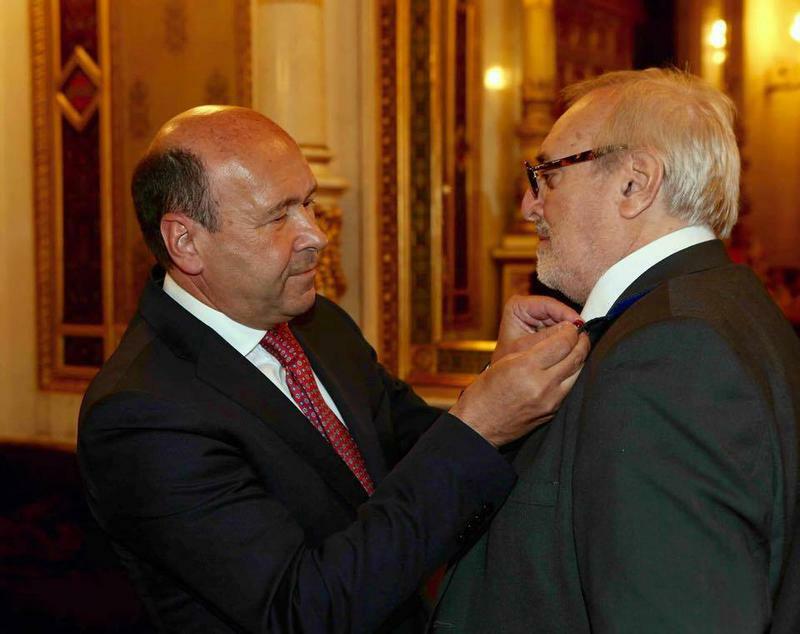 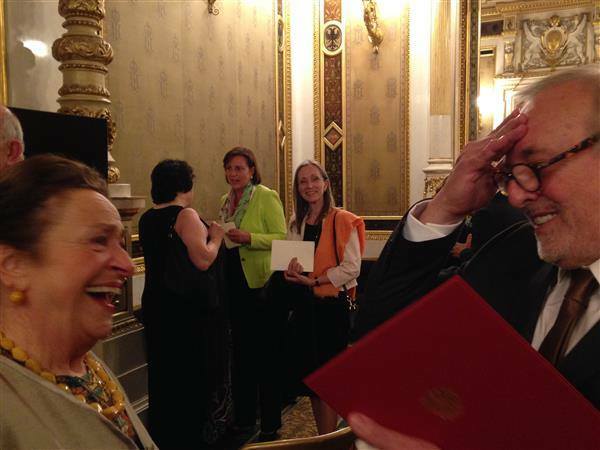 Vienna Opera Director Dominique Meyer presented the Spanish tenor Jaime Aragall with the Cross of Honour for Science and Art First Class this afternoon in the tea room of the Vienna State Opera. 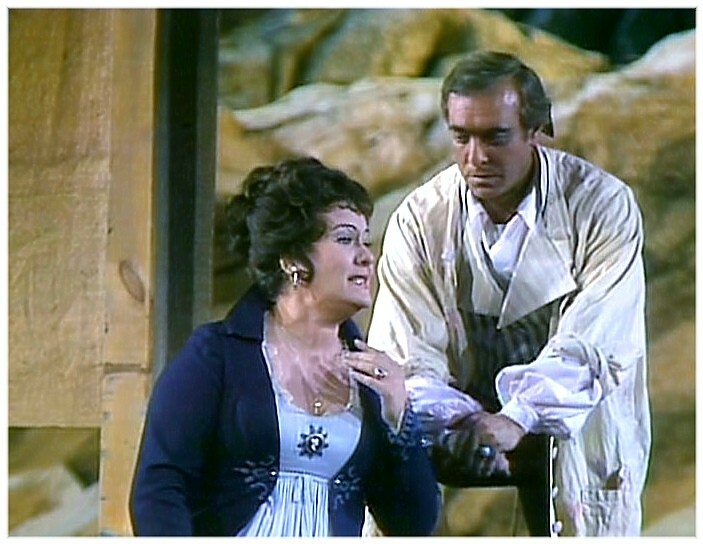 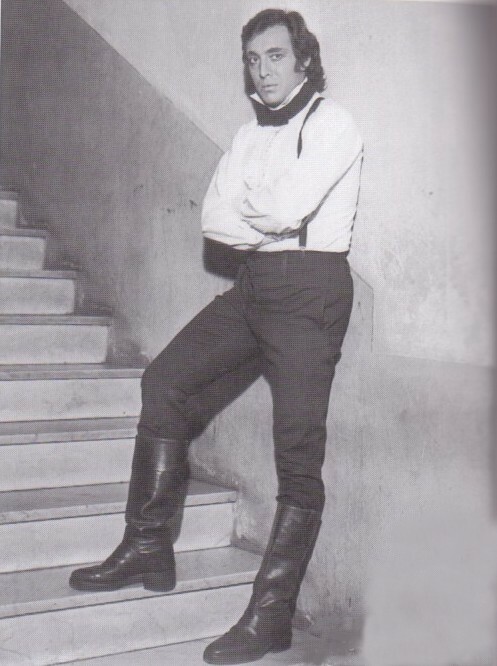 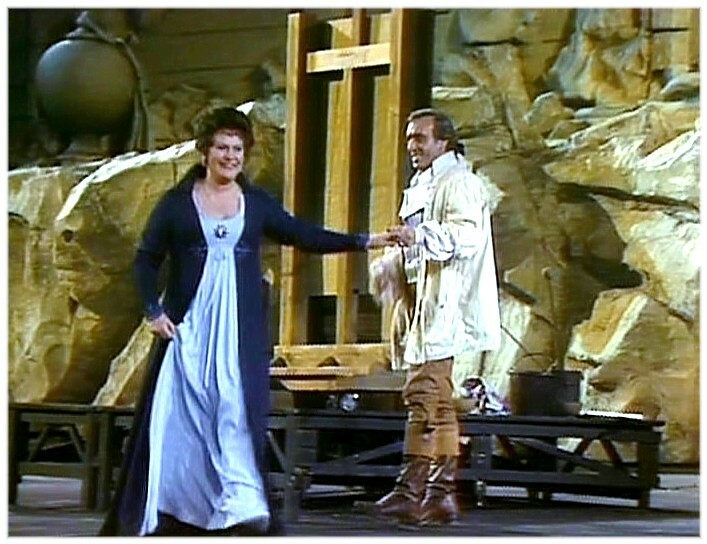 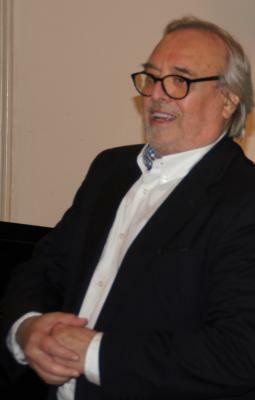 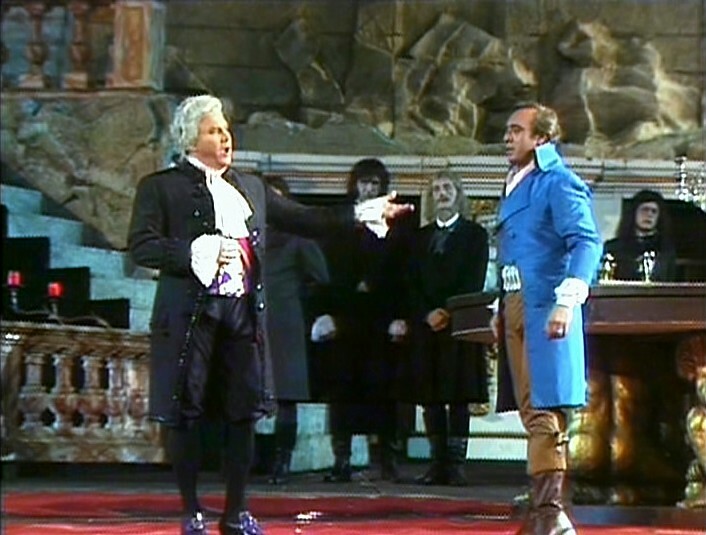 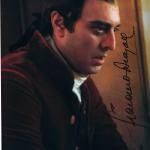 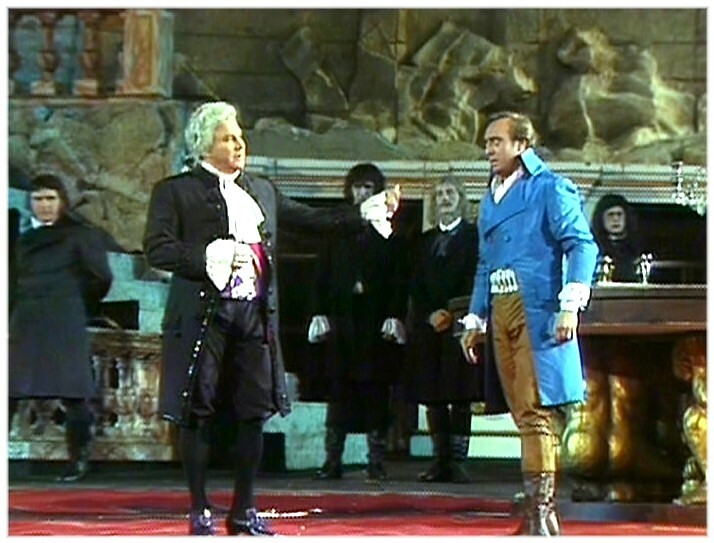 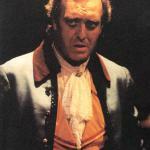 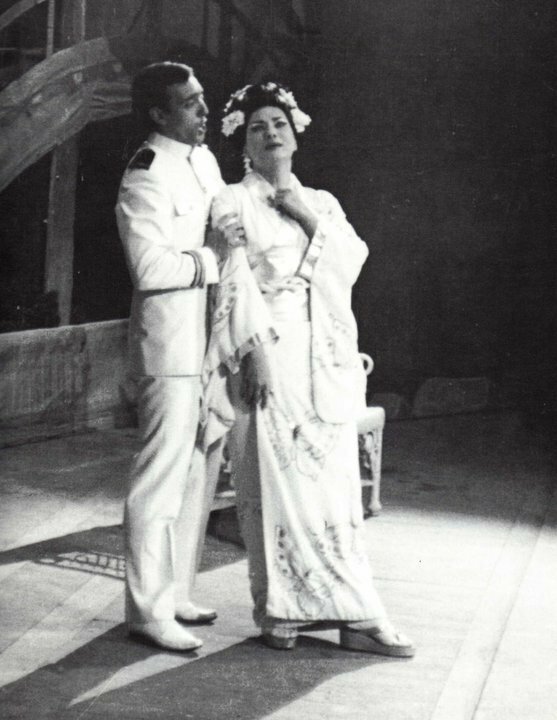 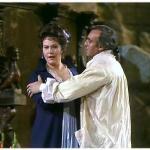 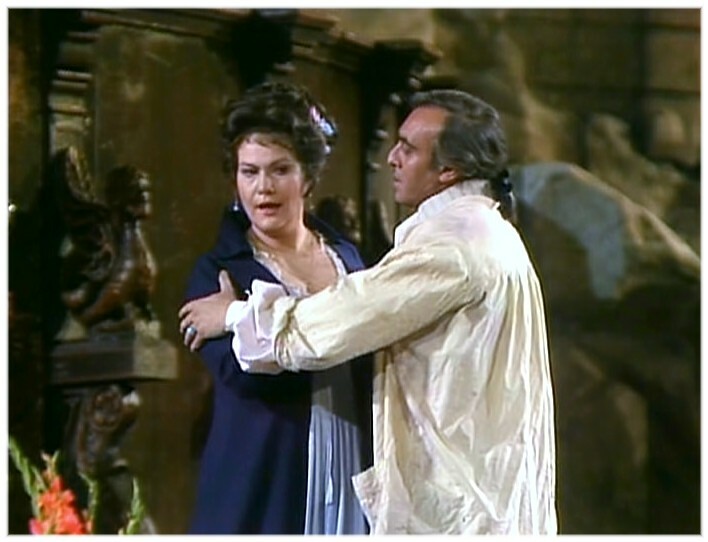 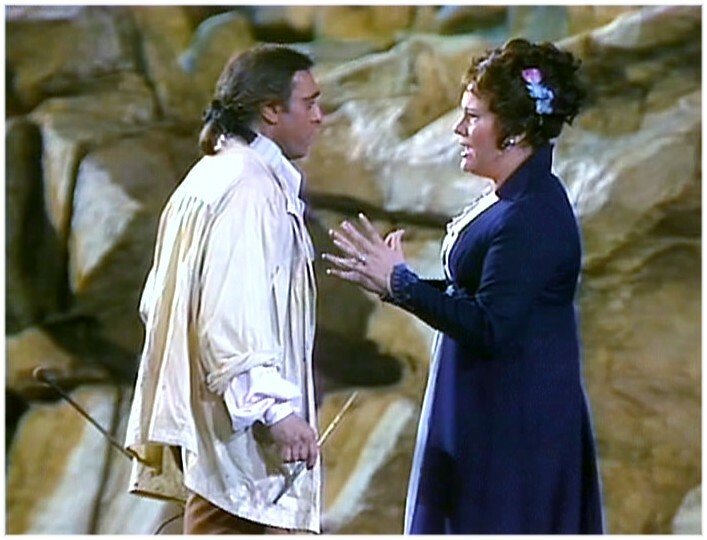 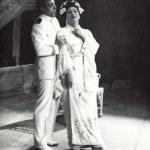 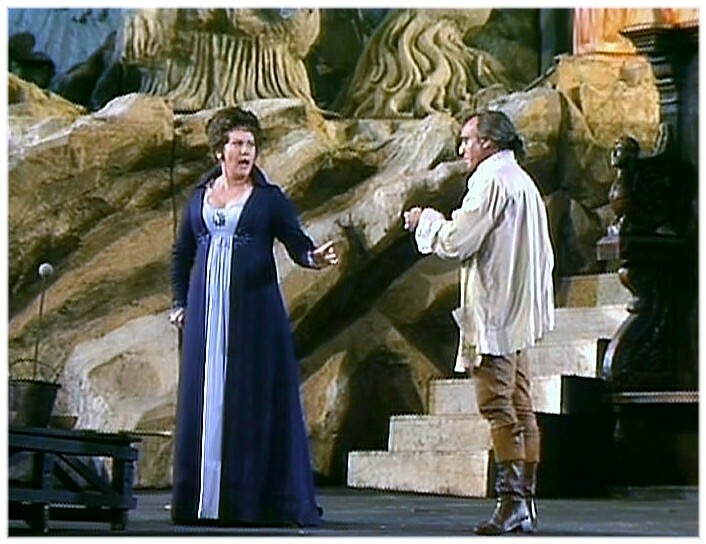 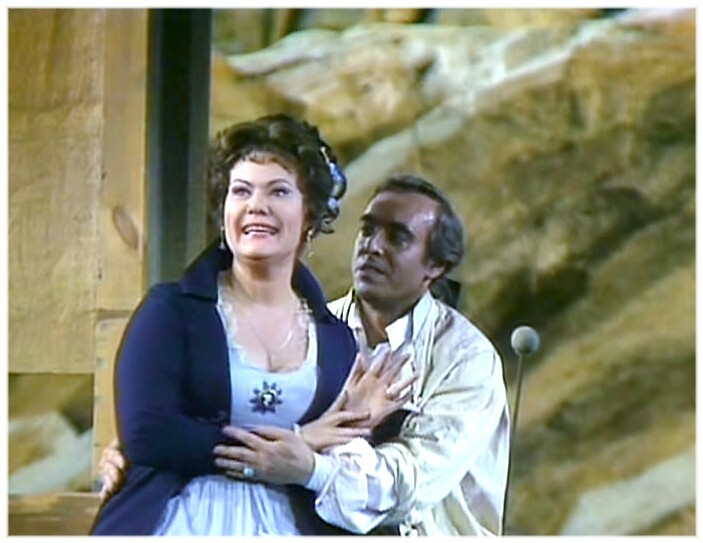 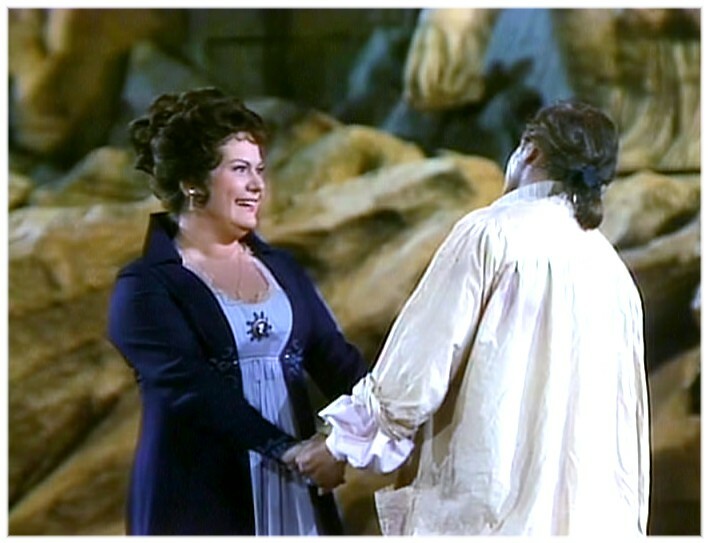 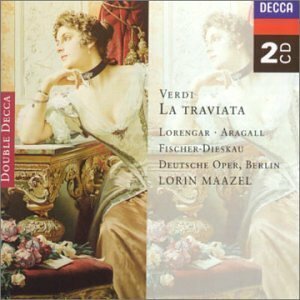 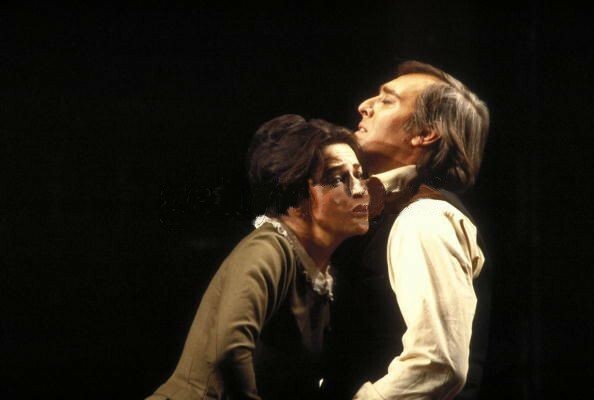 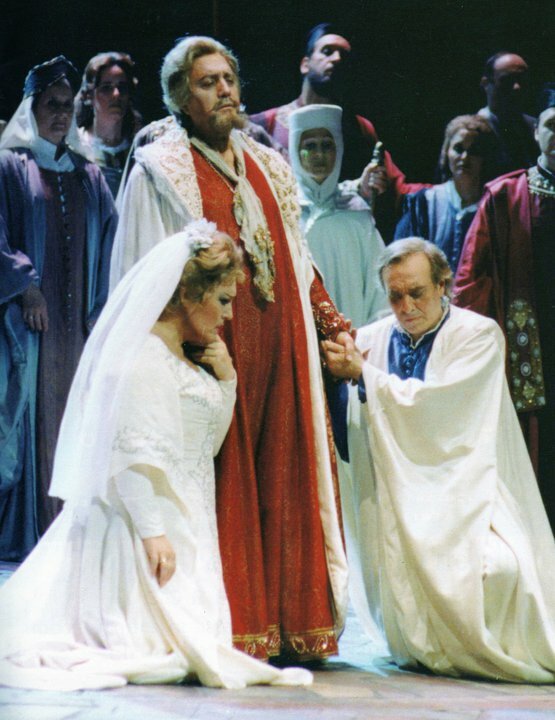 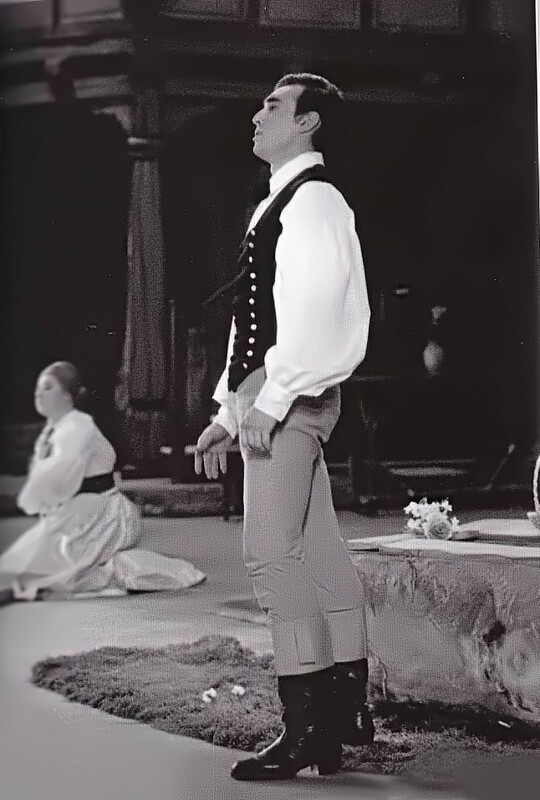 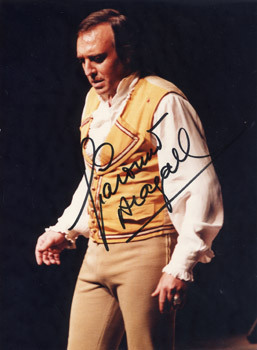 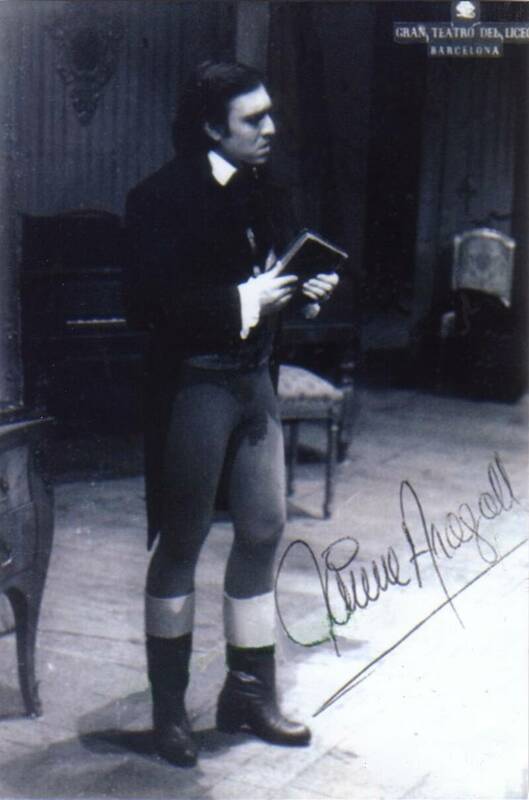 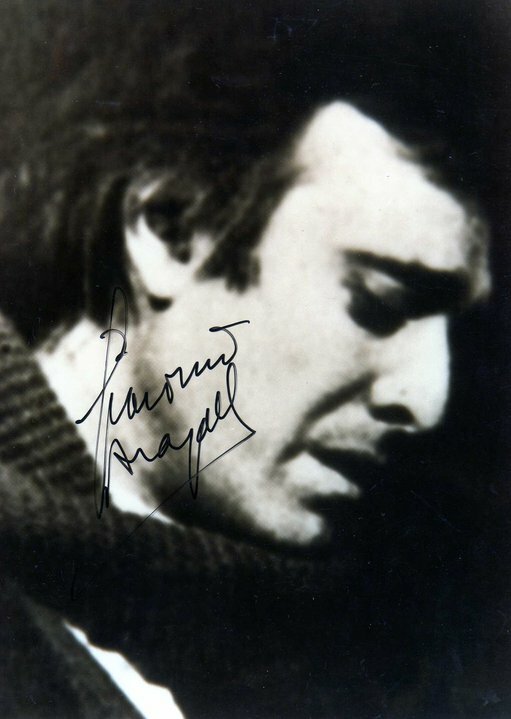 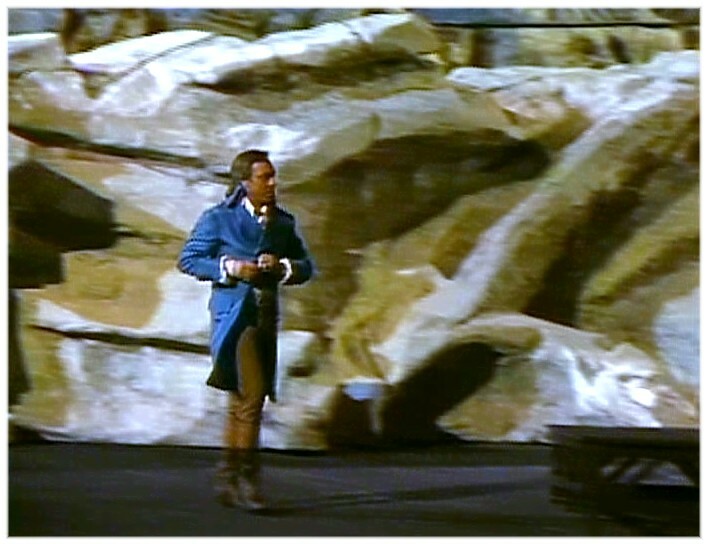 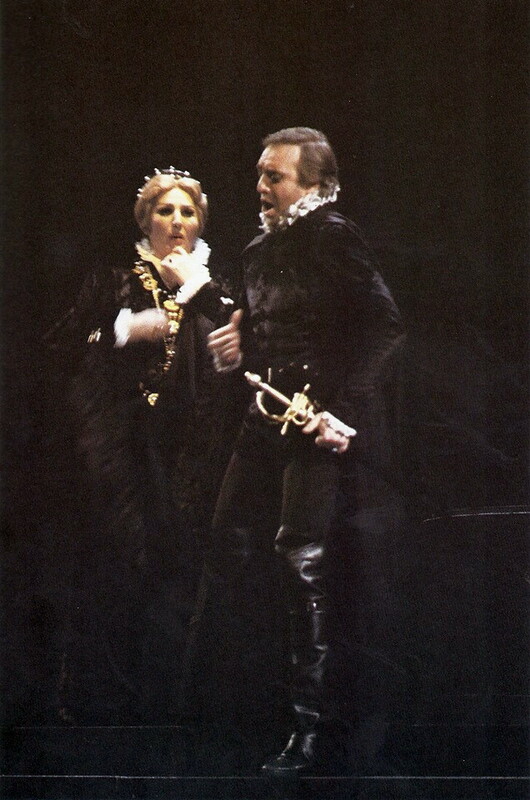 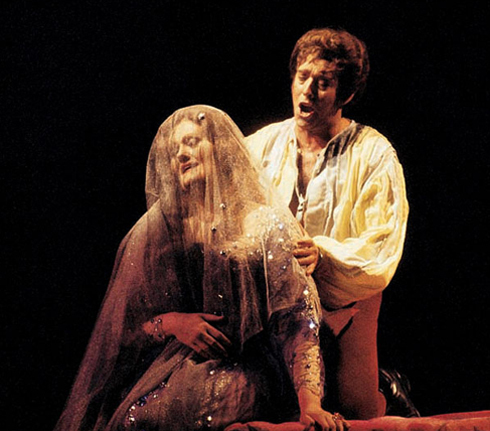 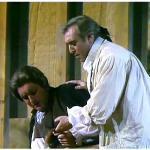 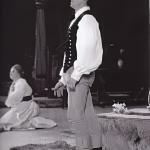 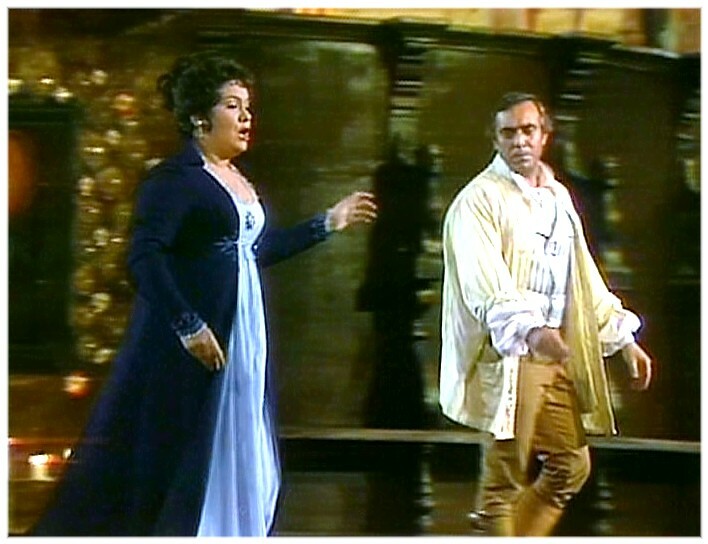 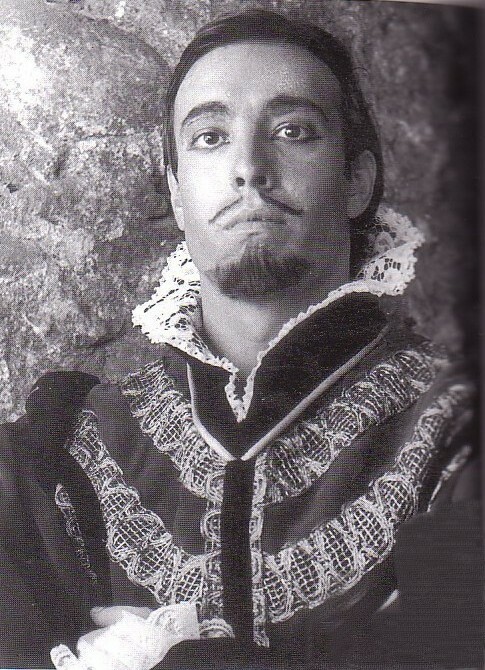 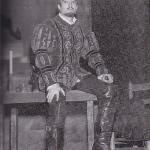 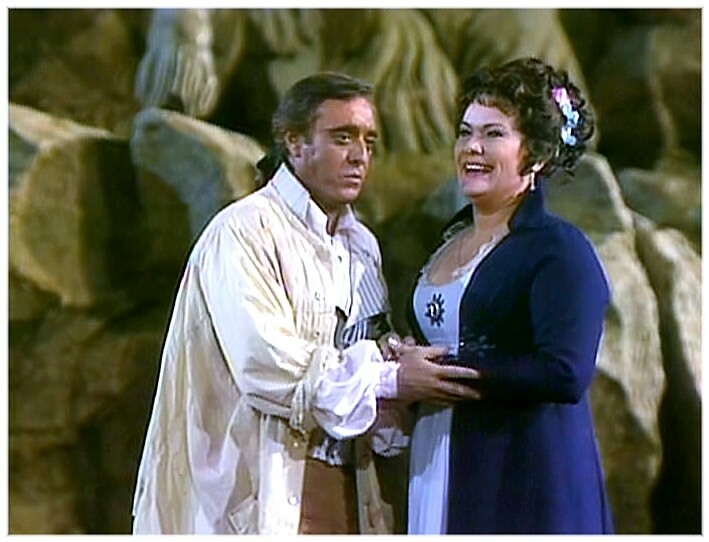 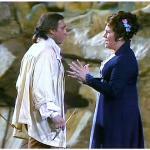 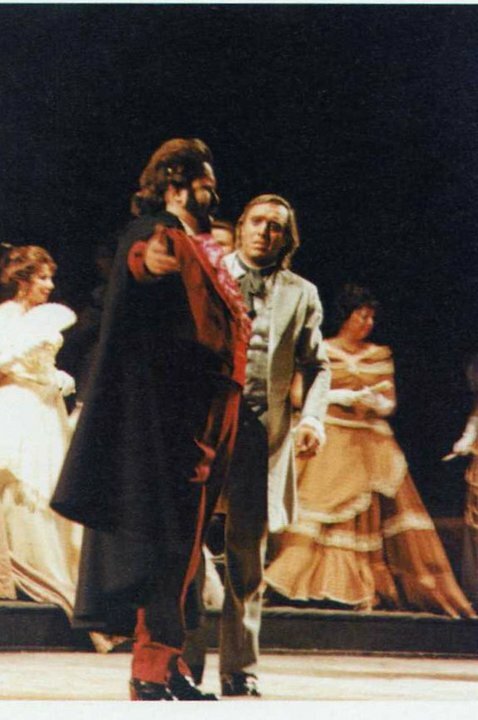 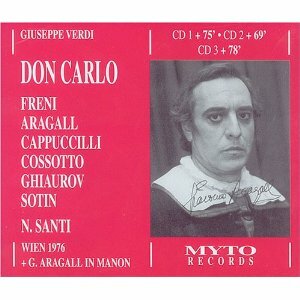 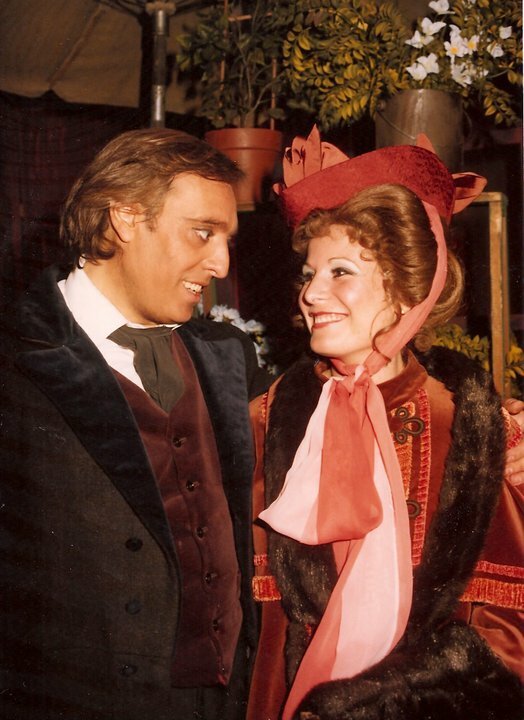 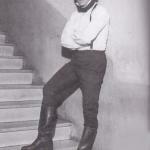 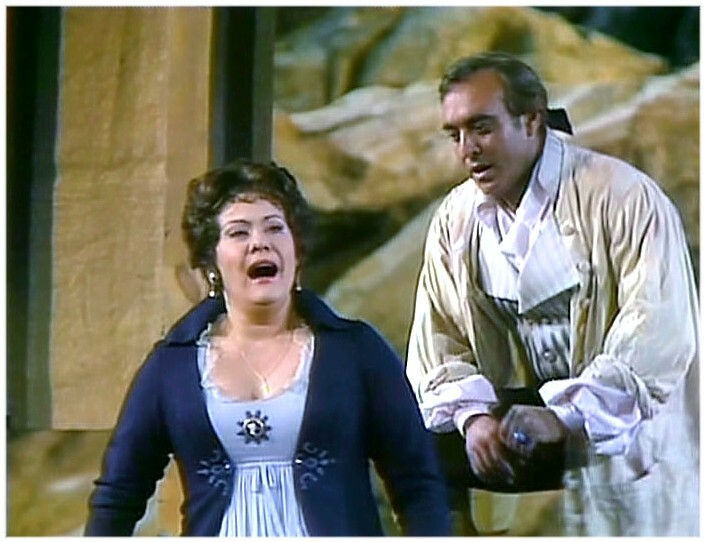 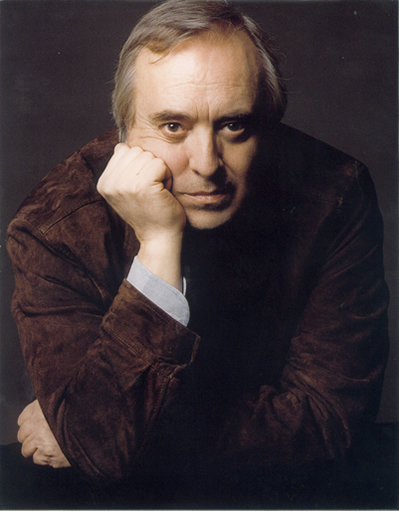 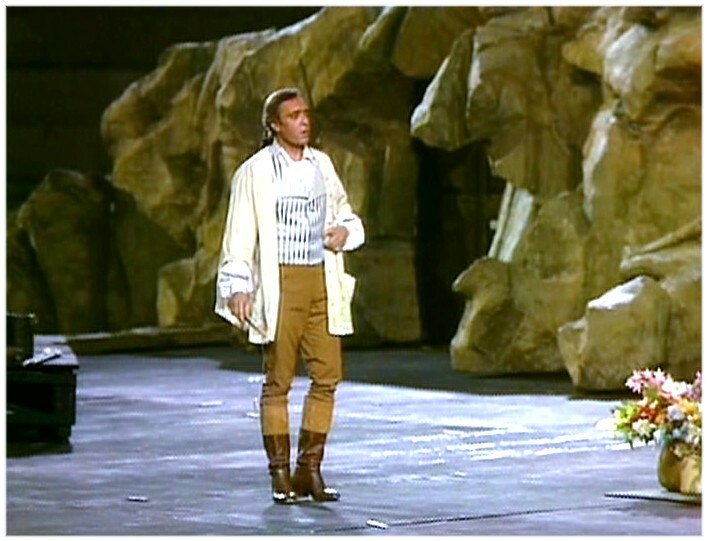 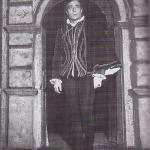 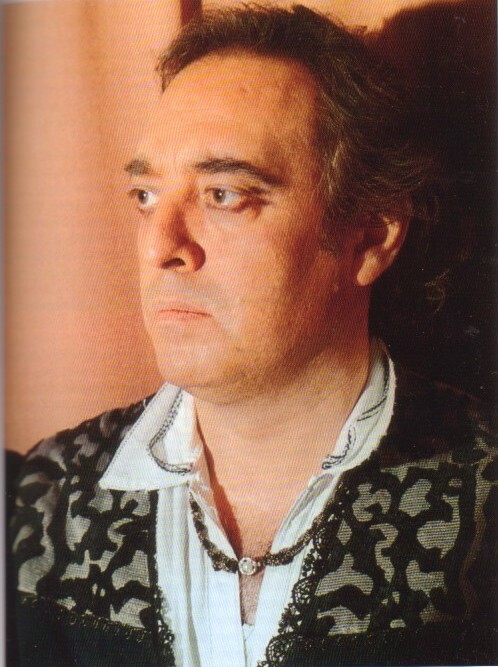 Dominique Meyer stated that Aragall was one of Vienna's most favourite singers, his intense interpretations of the roles of Verdi, Puccini and also his des Grieux in Massenet's 'Manon' were unforgettable and without peer, before or since. 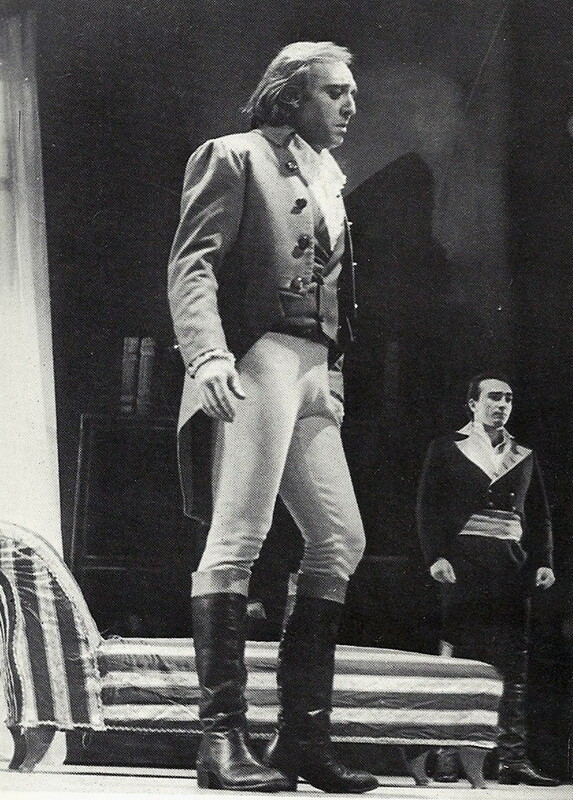 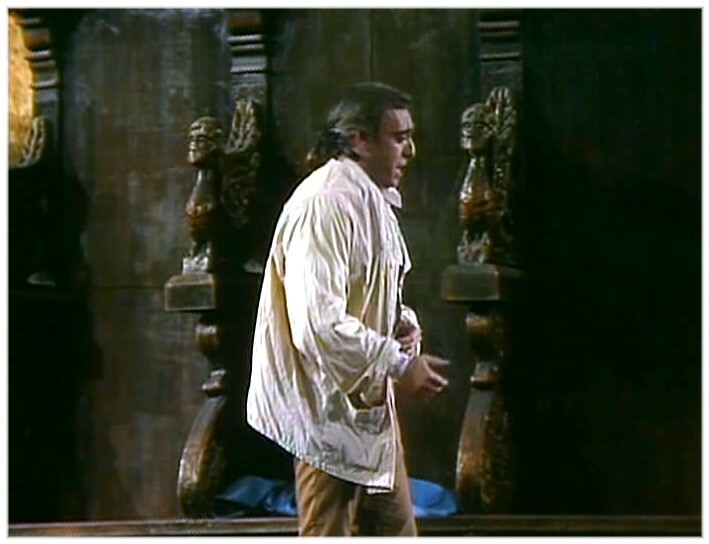 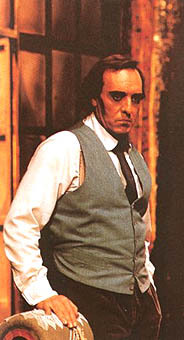 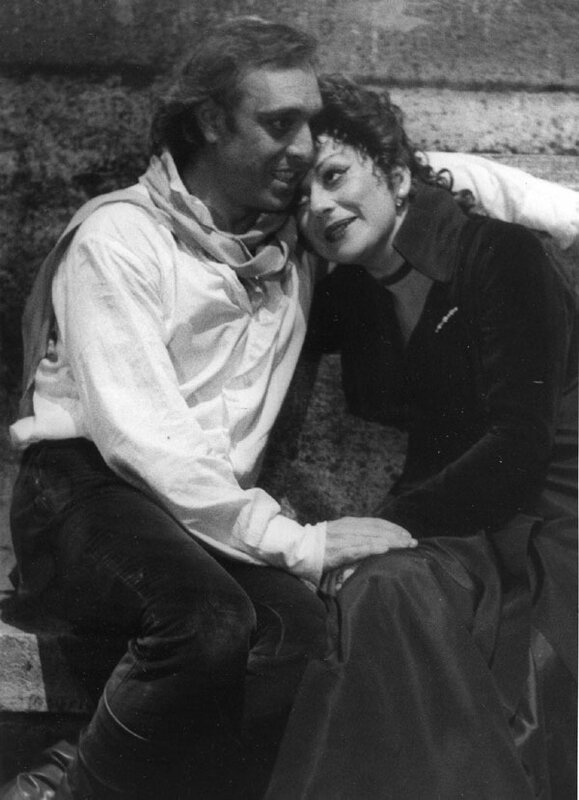 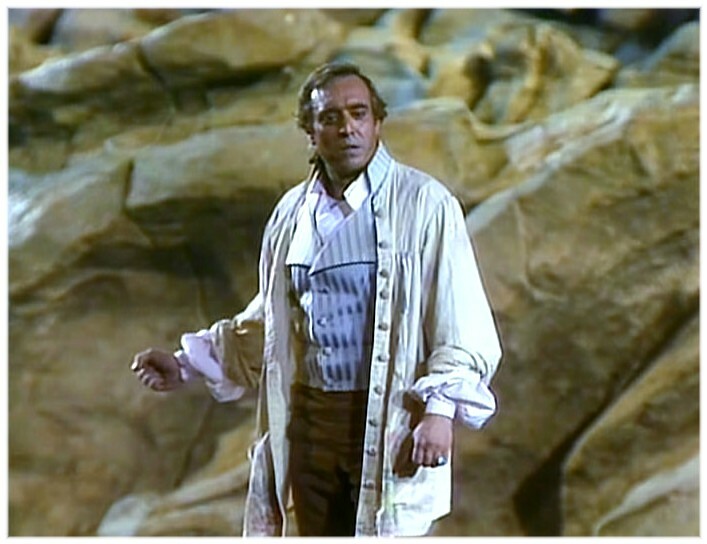 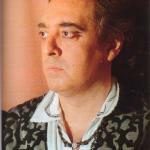 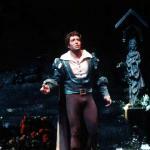 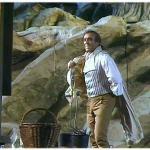 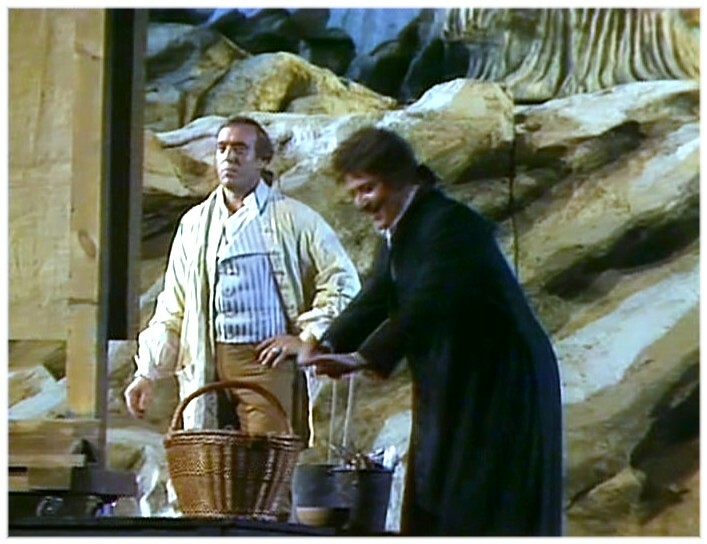 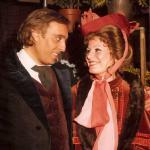 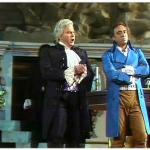 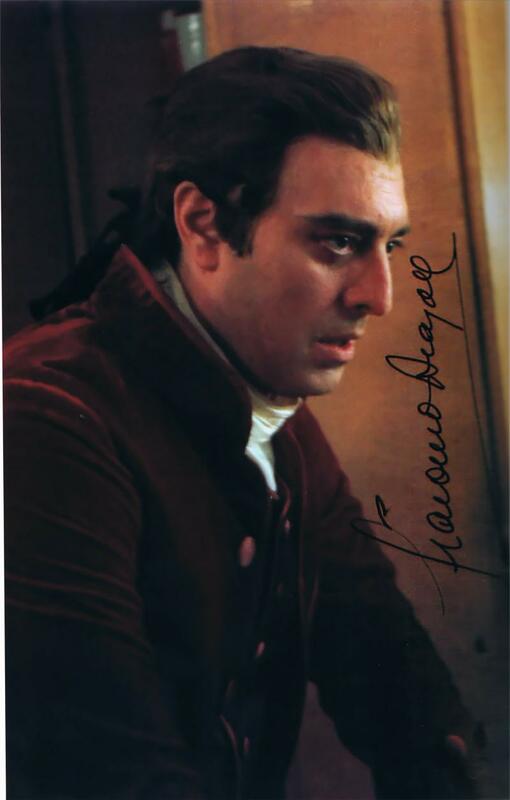 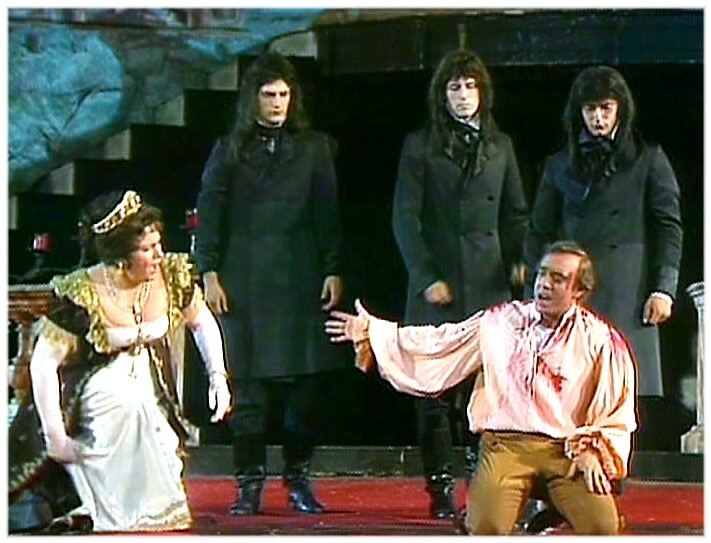 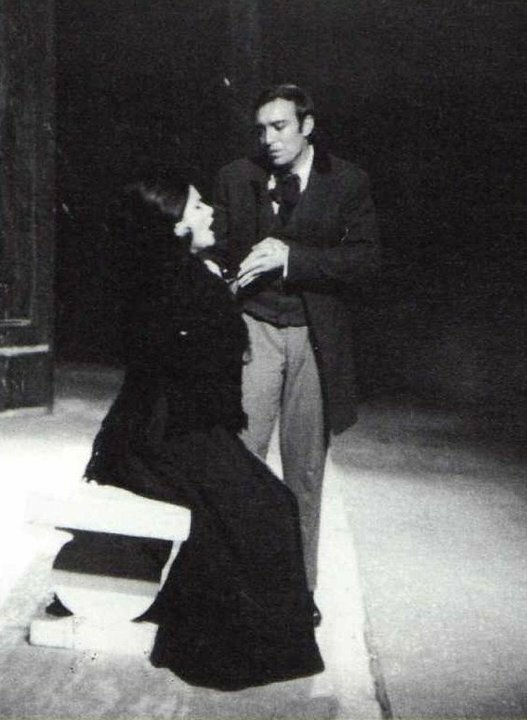 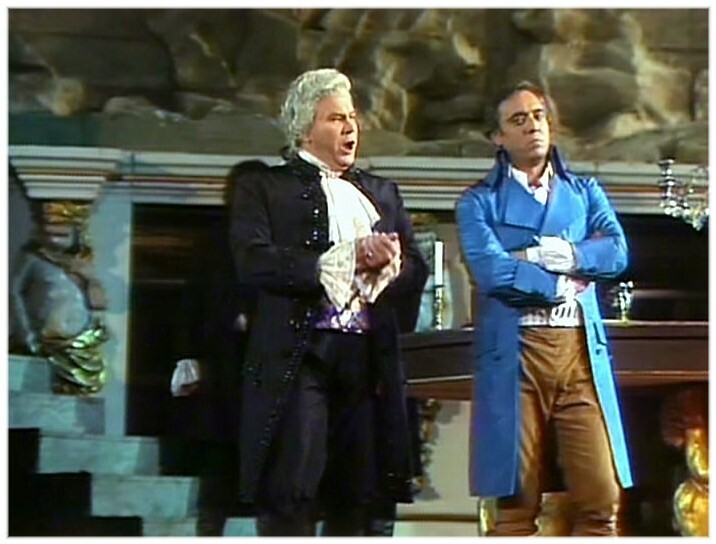 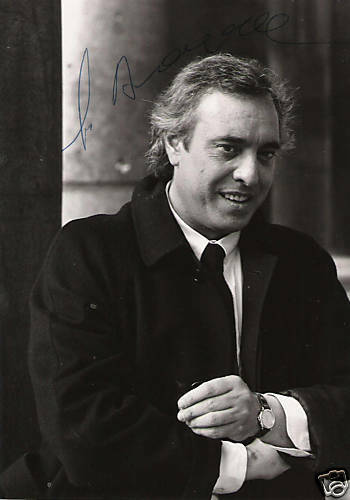 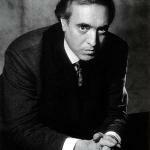 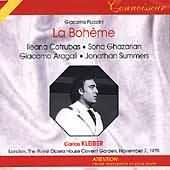 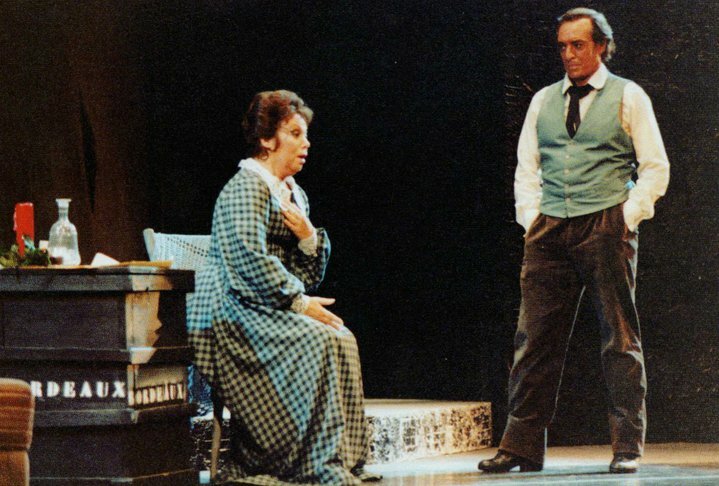 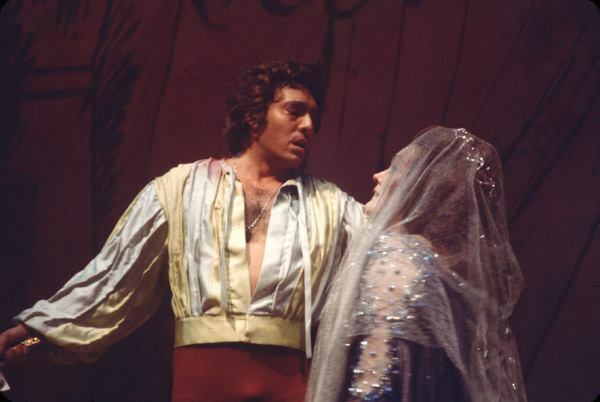 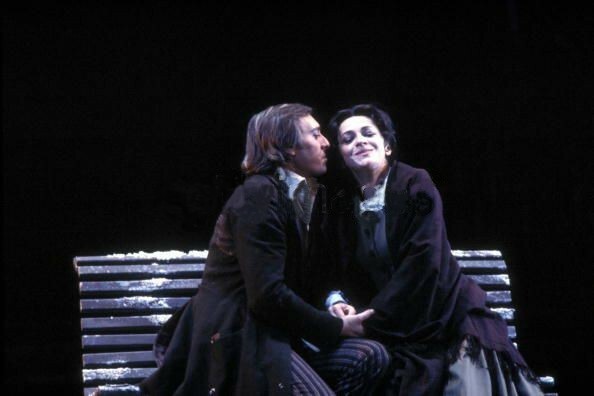 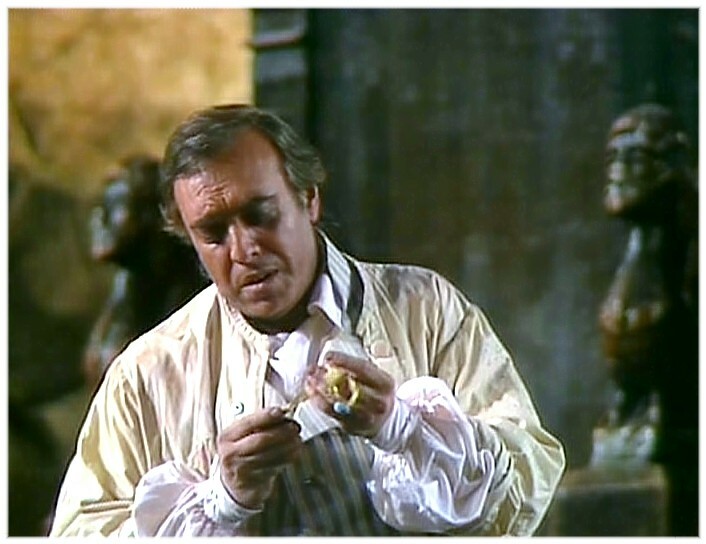 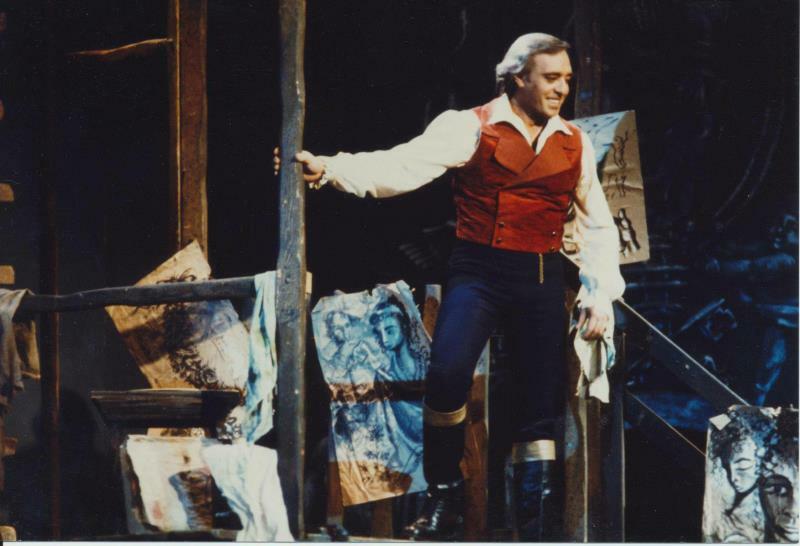 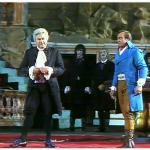 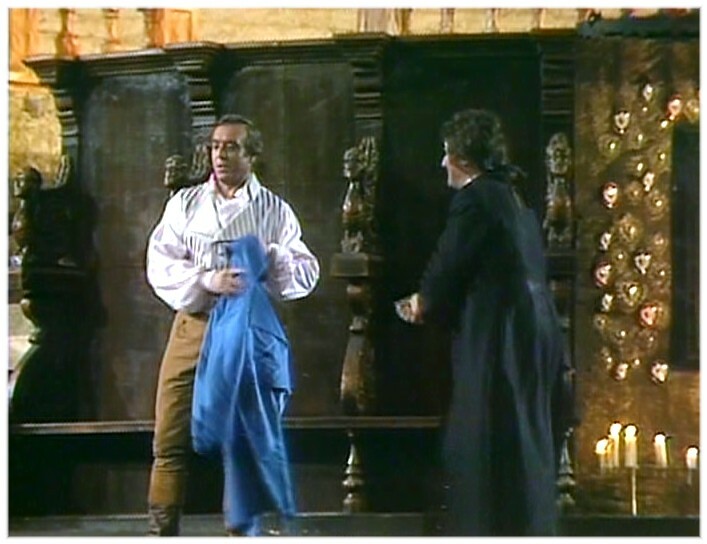 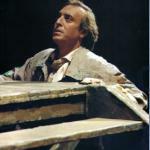 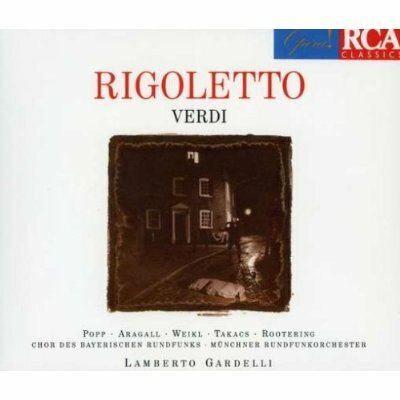 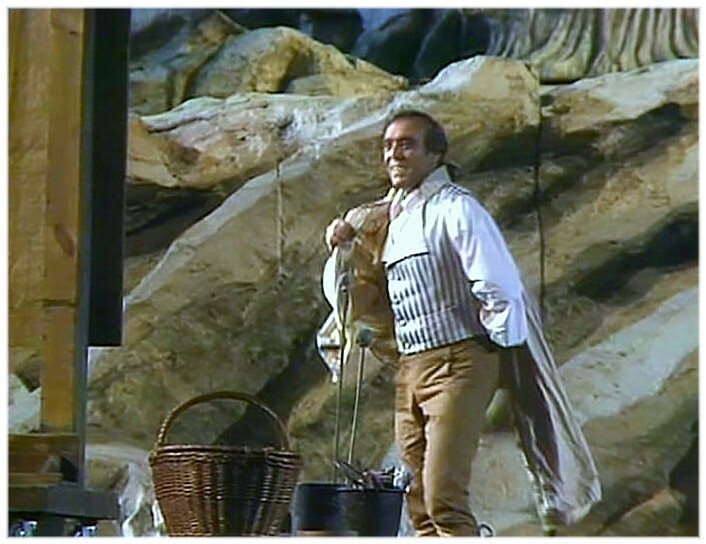 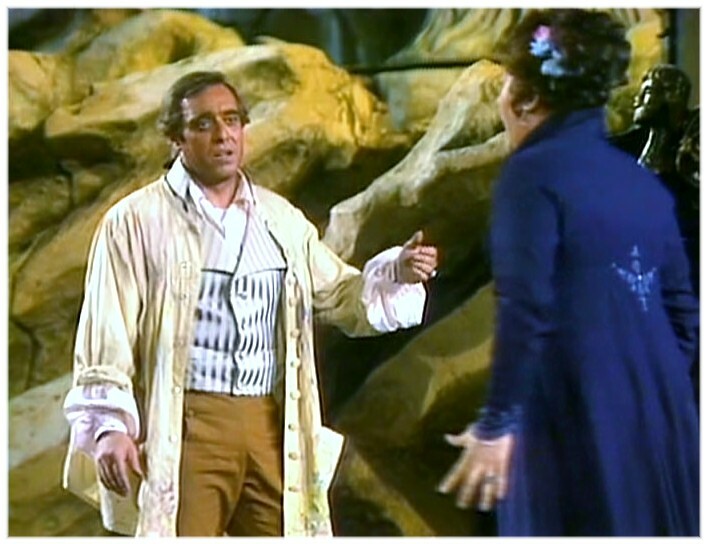 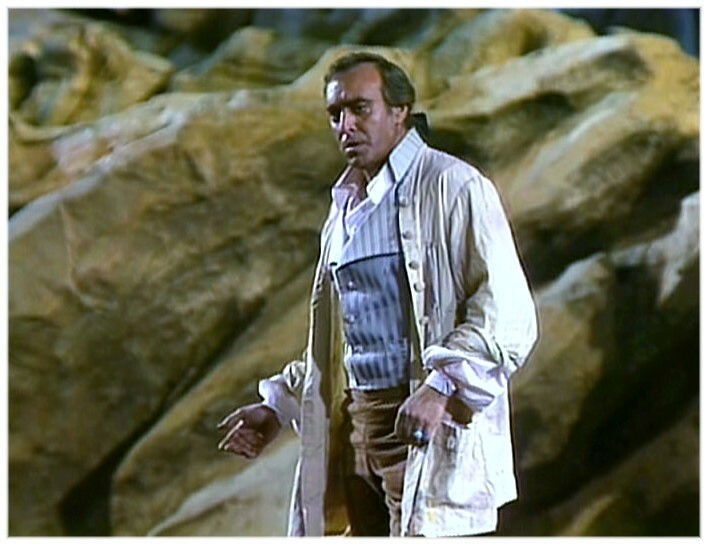 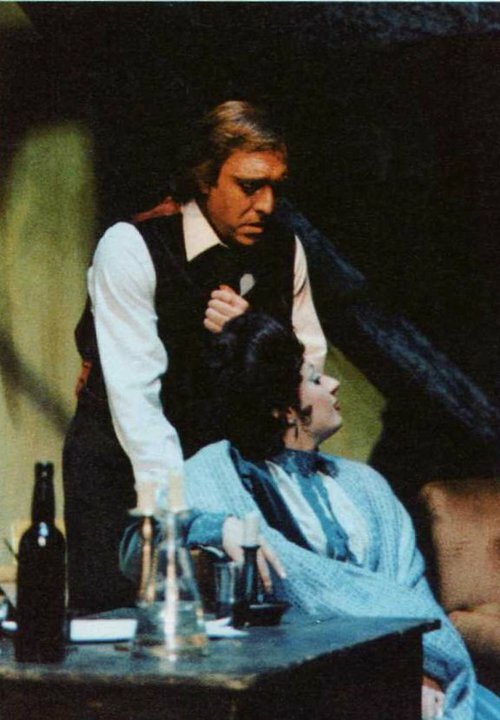 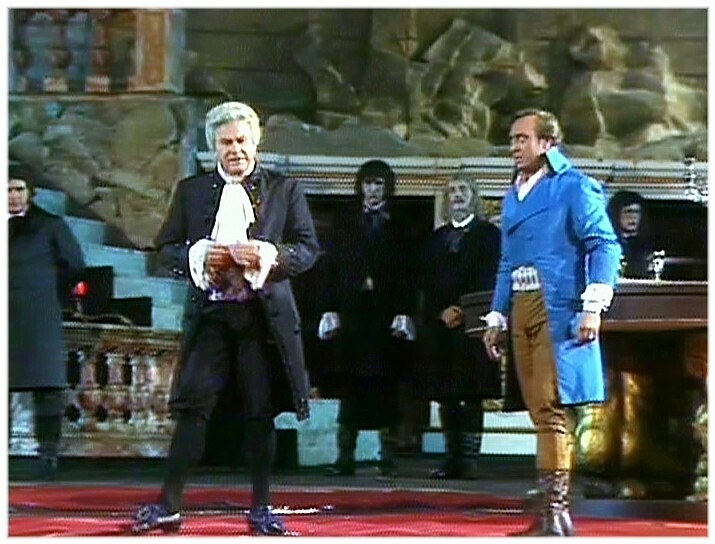 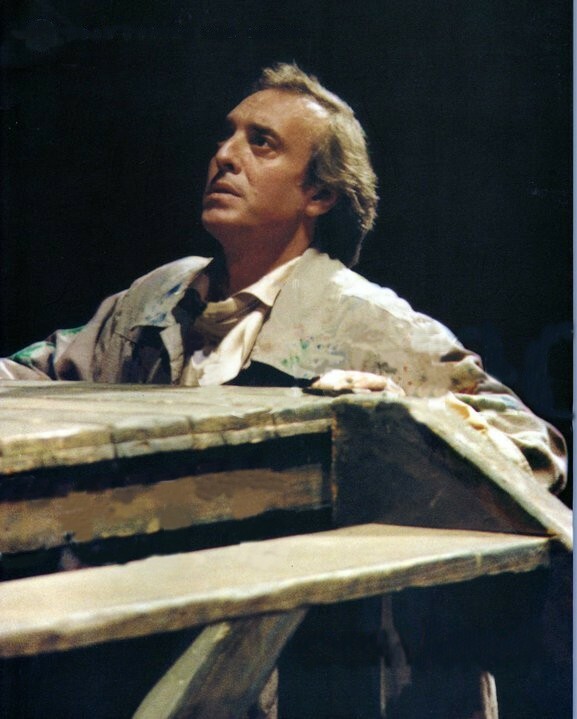 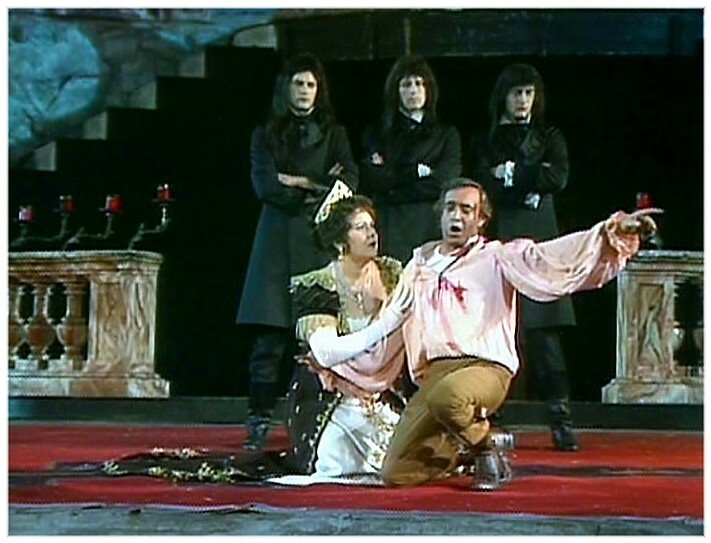 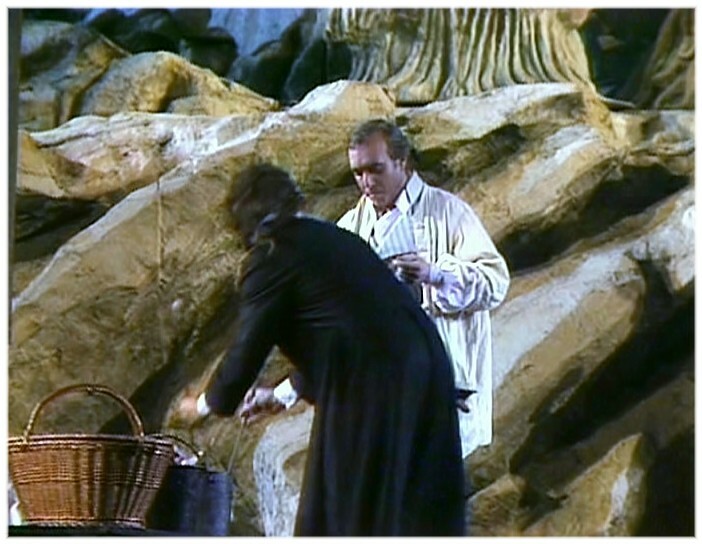 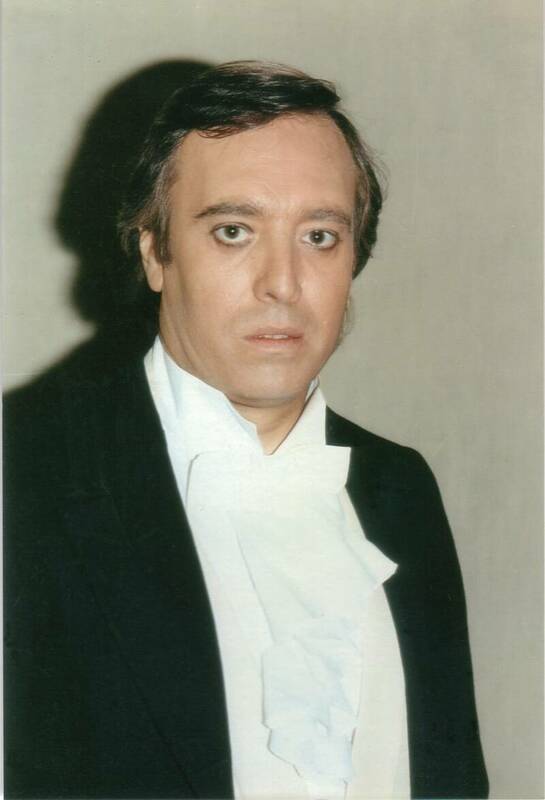 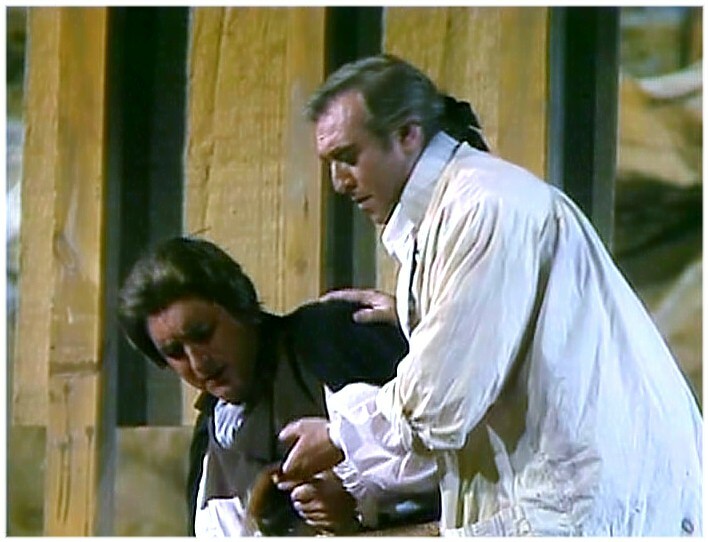 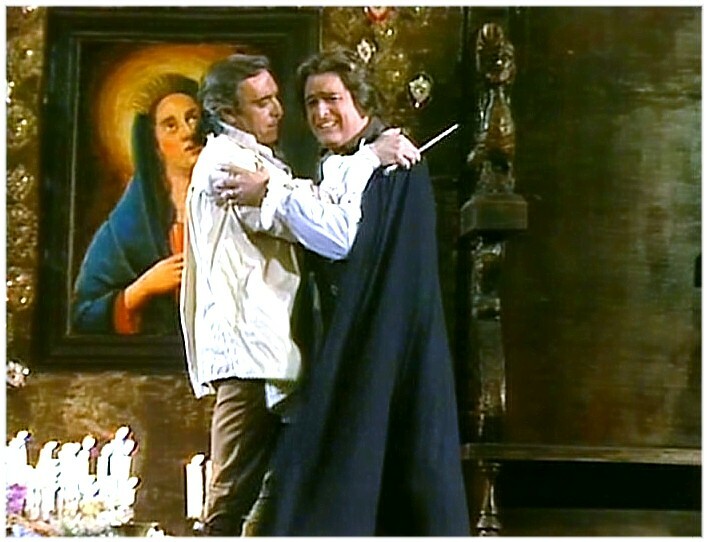 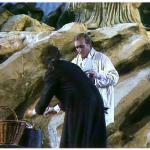 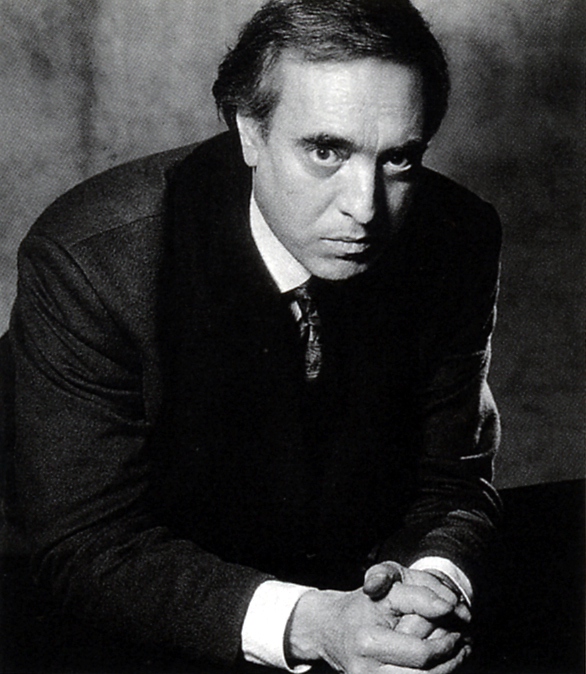 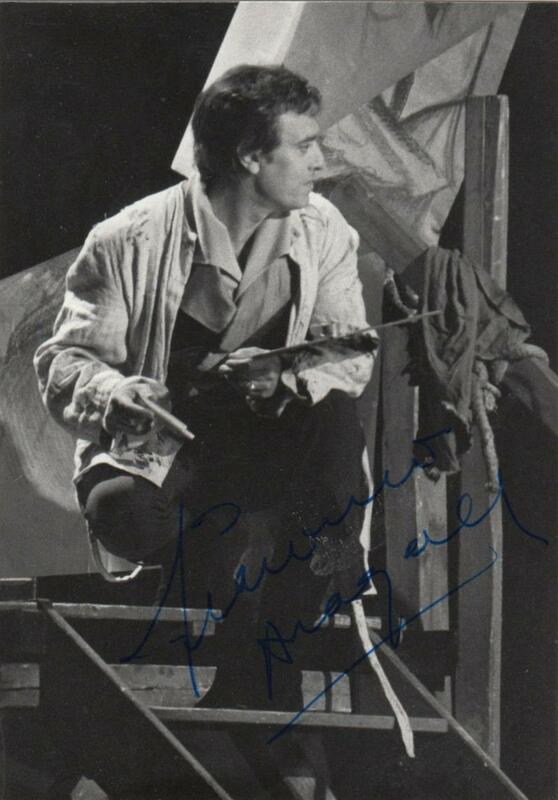 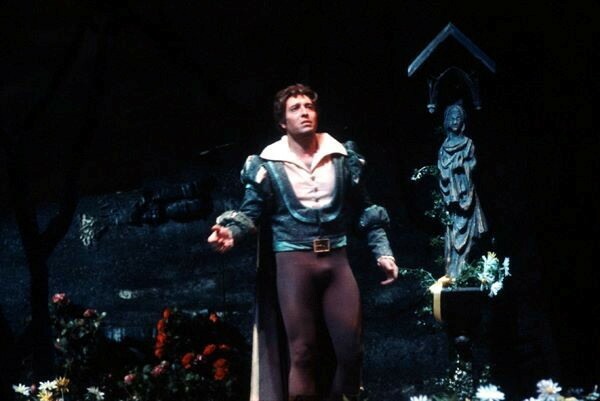 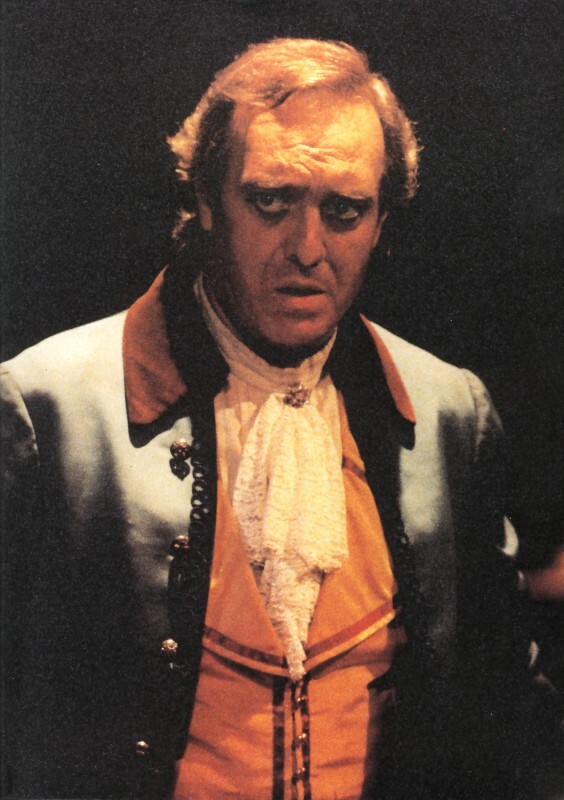 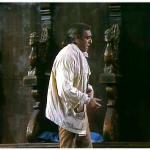 Aragall has appeared in 431 performances of 'La Boheme' (Rodolfo) and 163 performances of 'La Traviata' (Alfredo) in Vienna. 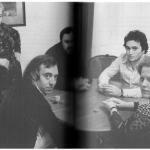 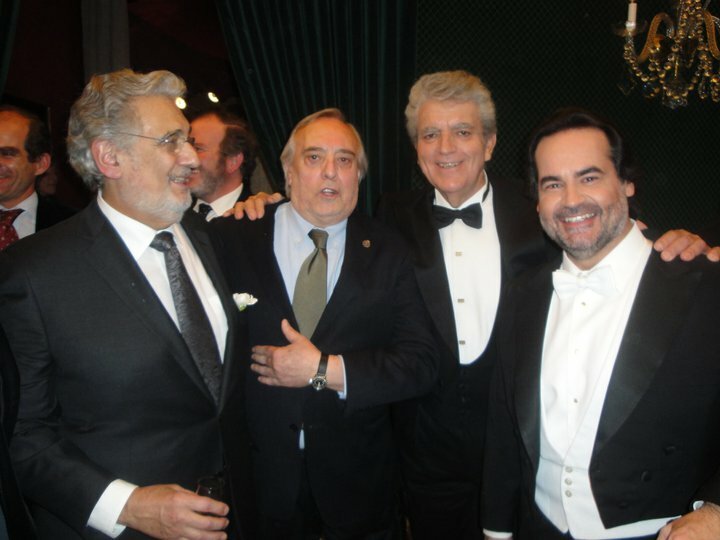 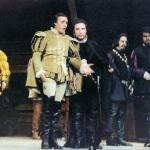 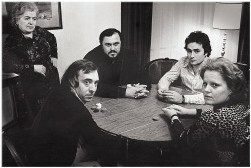 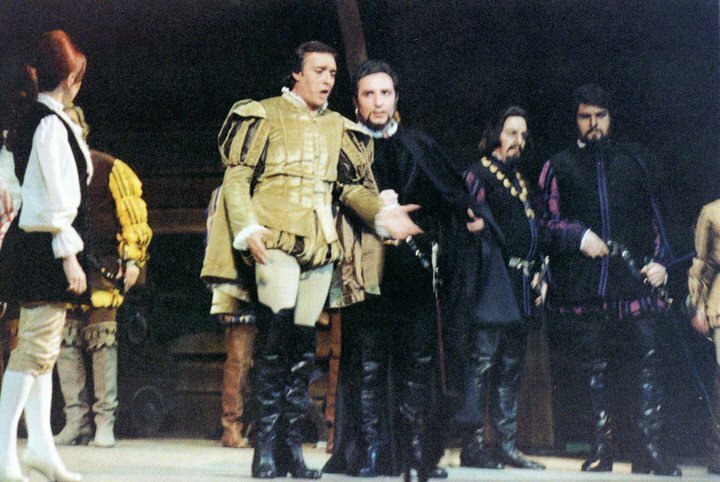 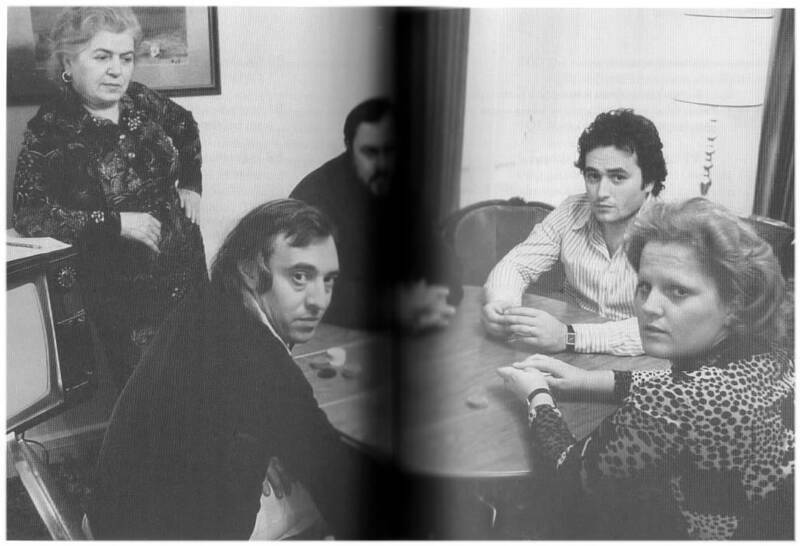 Jaime with good friends Placido Domingo, Juan Pons and Jose Bros.
Jaime with Teresa Berganza, Montserrat Caballe, Placido Domingo, Jose Carreras and Juan Pons. 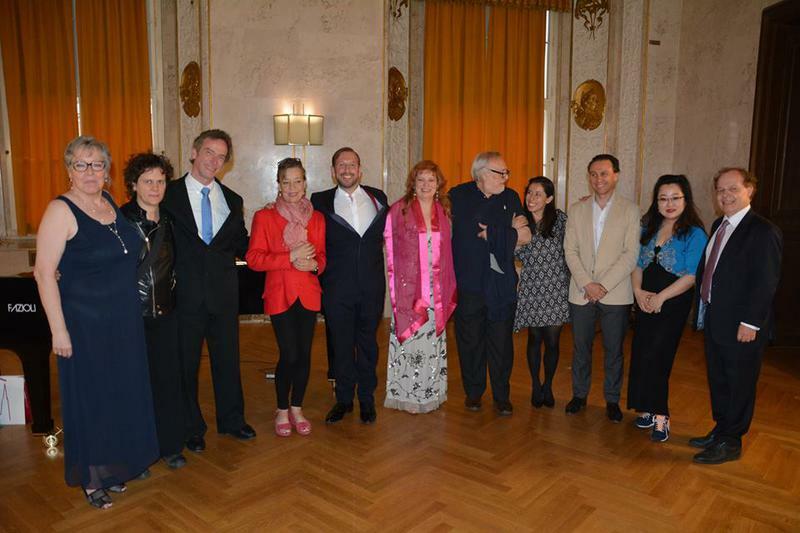 d Winners of the sixth Alfredo Kraus international singing competition. 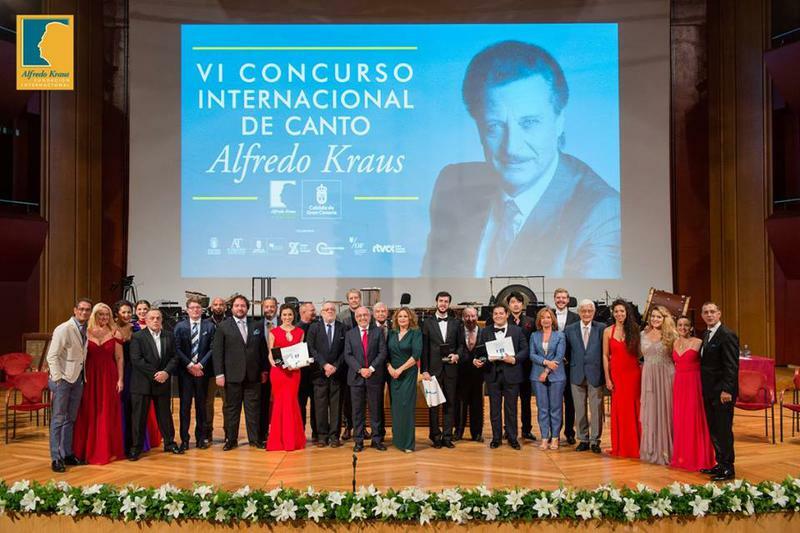 Grand Canary Winners of the Alfredo Kraus sixth international singing competition. 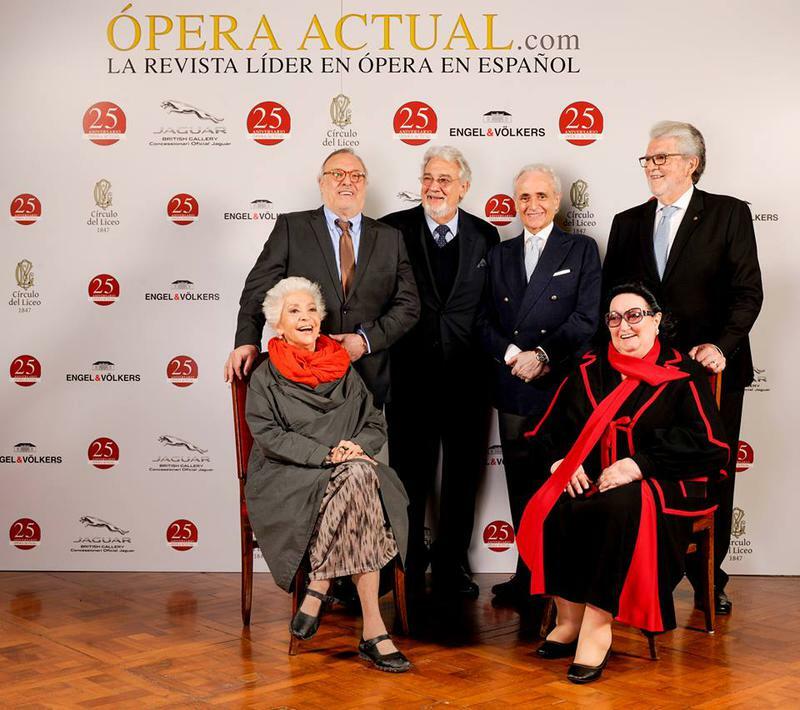 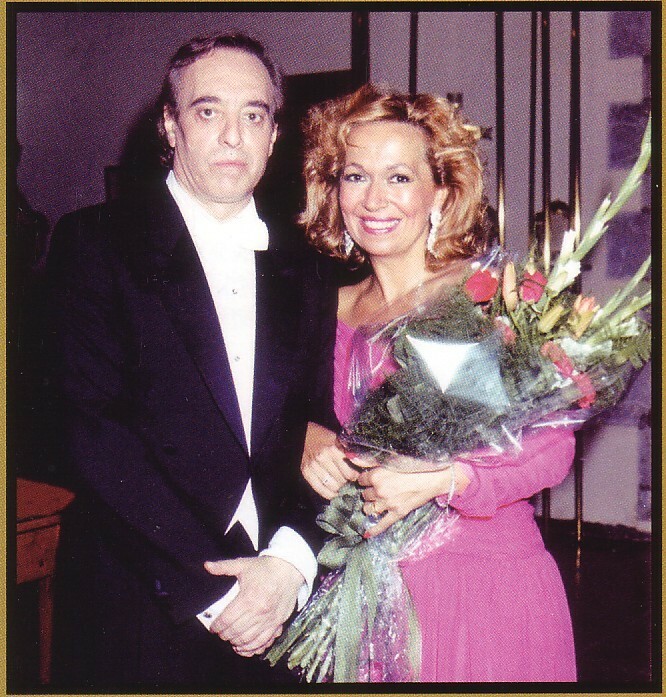 Vi Cicak awarded the public award to the Soprano Leonor Bonilla and the award for best Spanish singer was granted by the municipality of Las Palmas Grand Canary, to the baritone Carles Pachón. 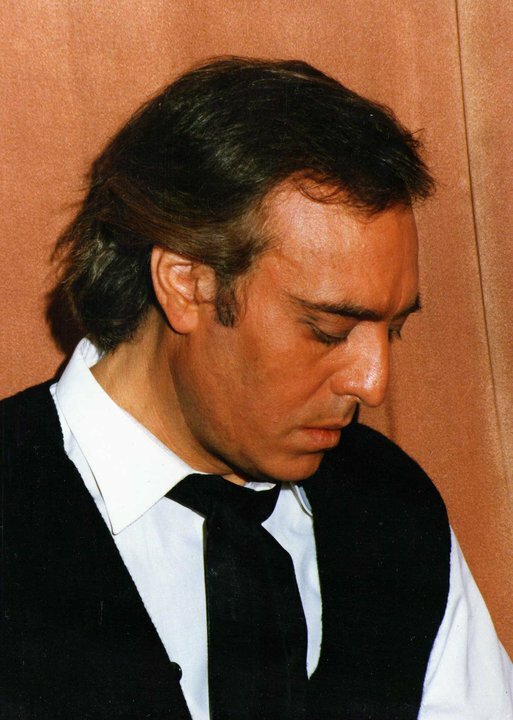 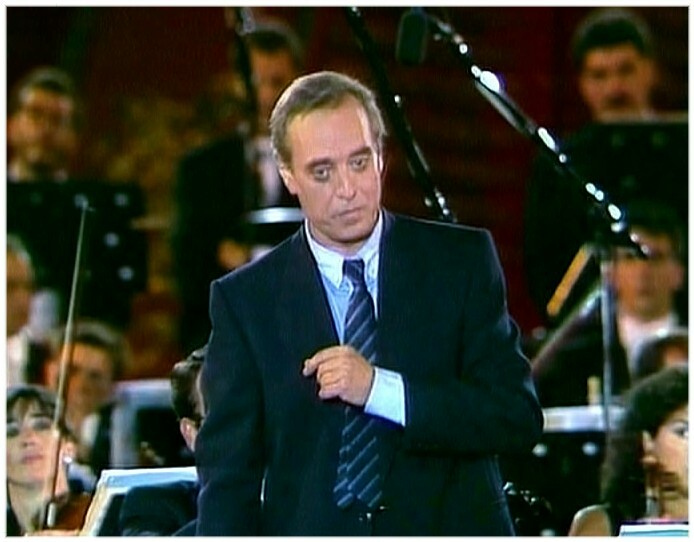 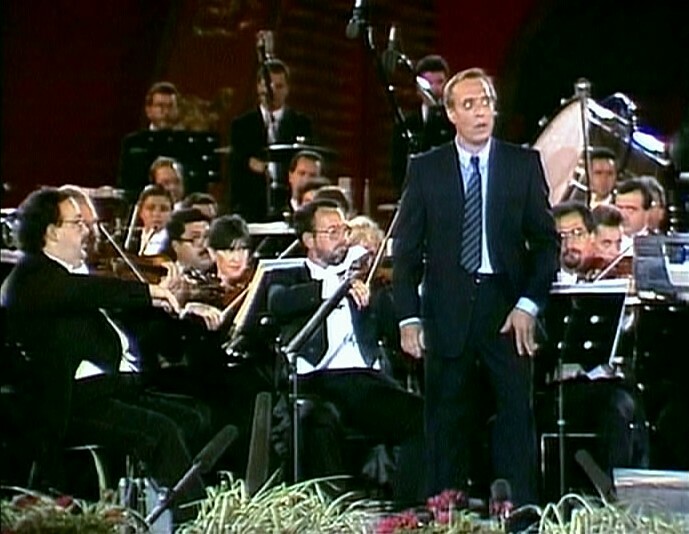 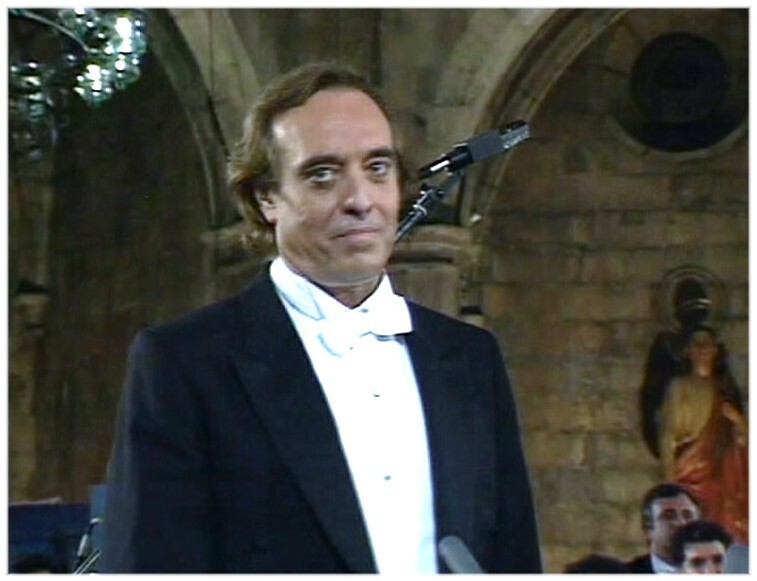 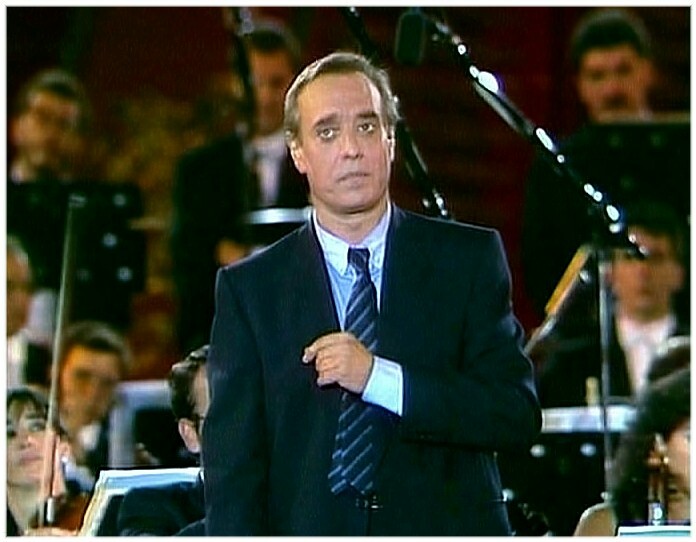 The Gala consisted of eleven finalists, accompanied by the Philharmonic orchestra of Grand Canary, under the direction of Concert master José Miguel Pérez-Sierra. 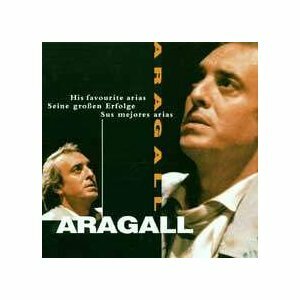 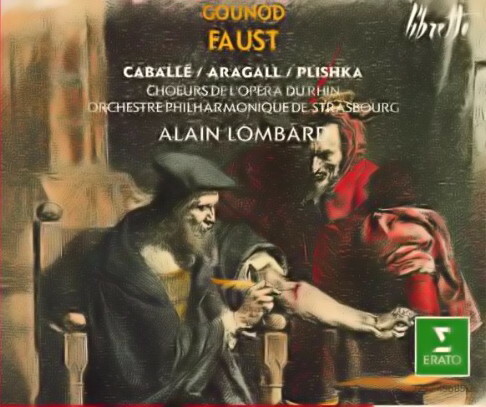 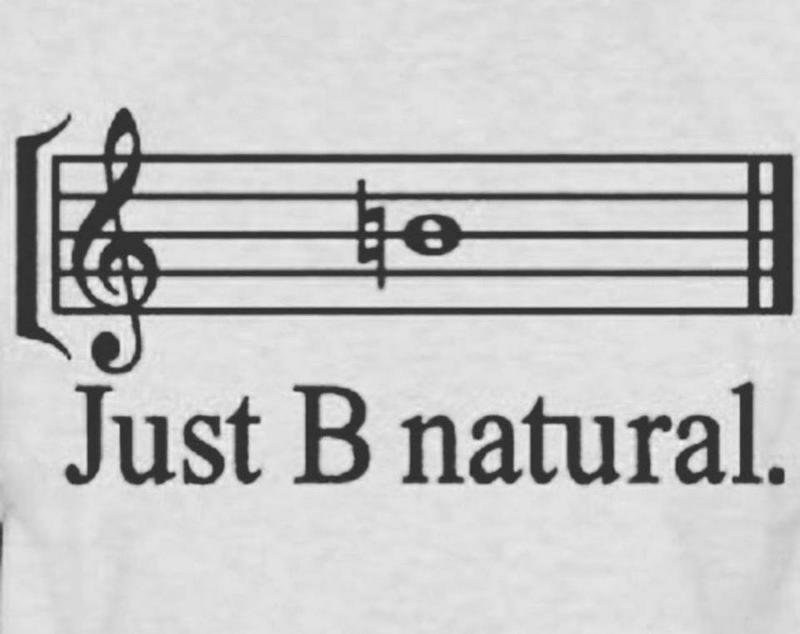 A favourite saying of Maestro Aragall. 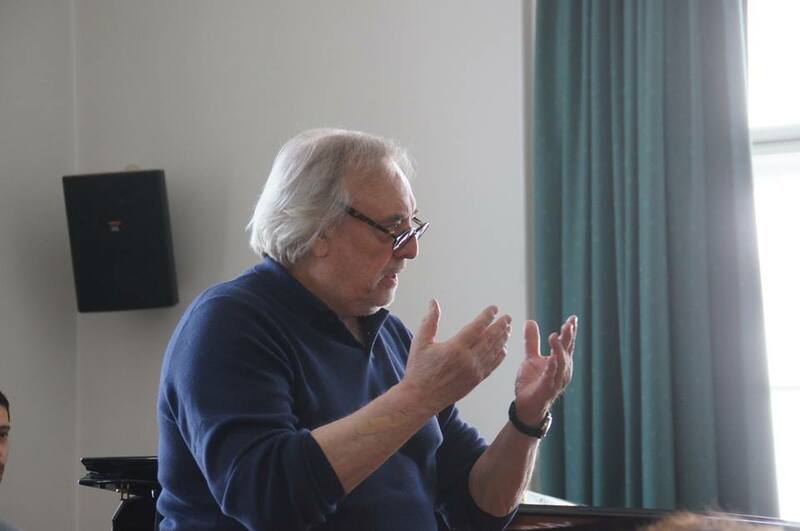 Masterclass in Wien June, 2018. 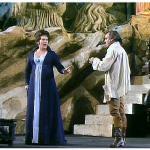 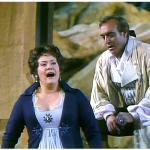 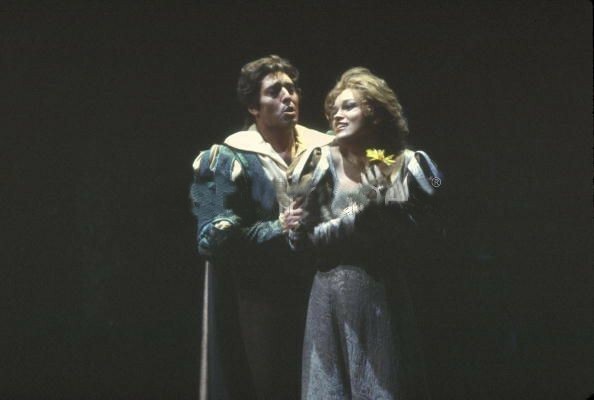 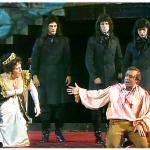 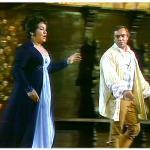 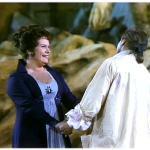 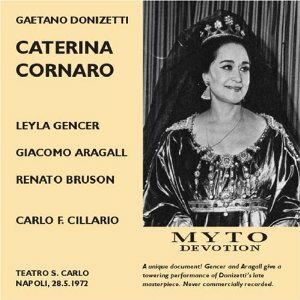 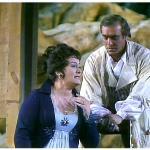 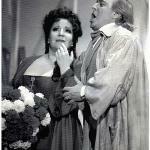 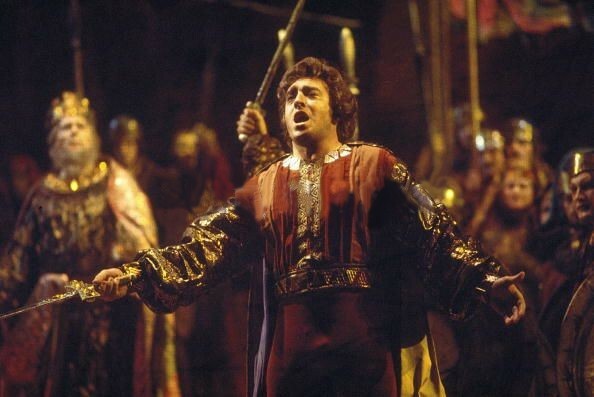 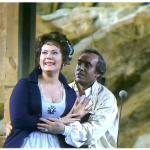 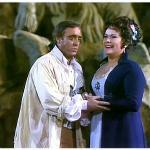 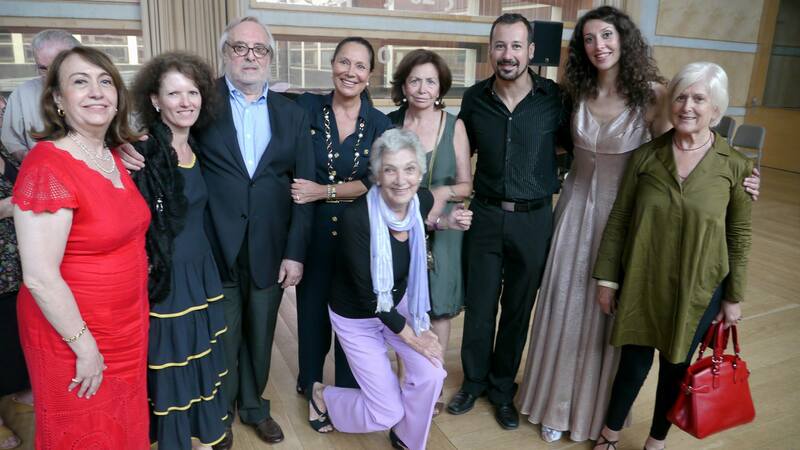 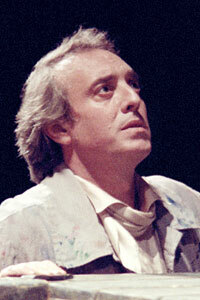 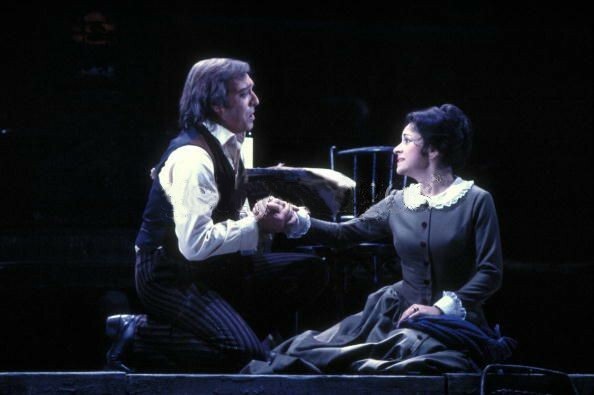 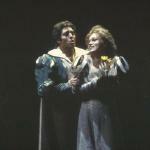 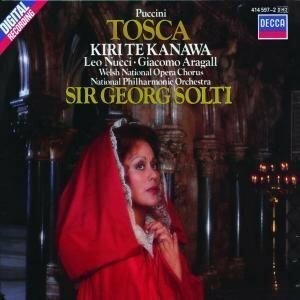 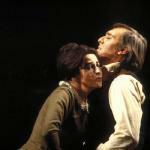 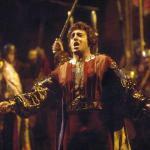 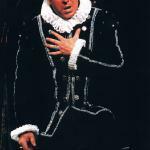 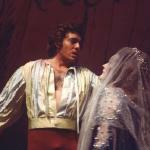 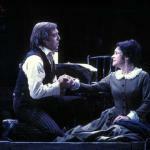 Young singers learn from one of the greats of the opera world daily by one. 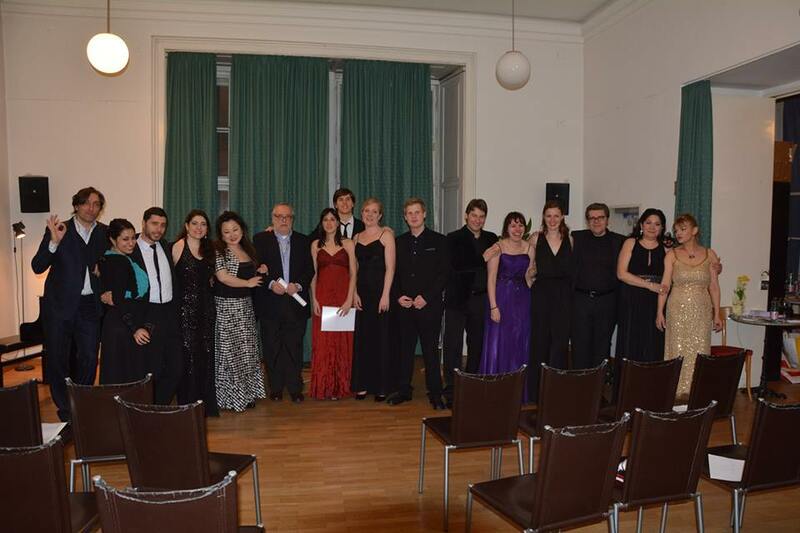 Chamber Singers Aragall is giving a master class in Vienna.